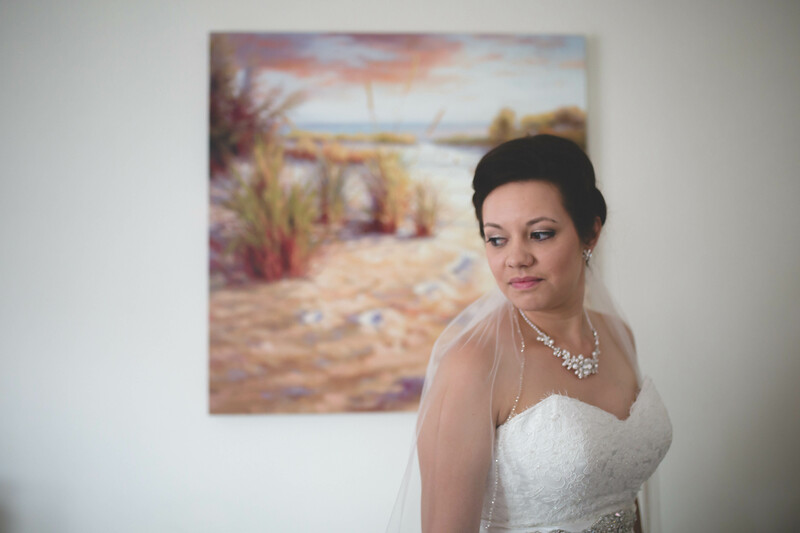 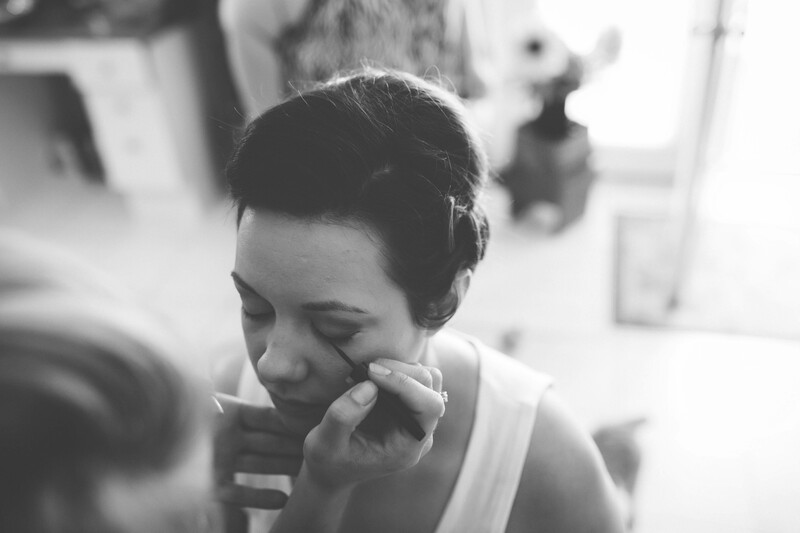 I first met Vanessa and Drew over coffee at my studio in Peterborough where we chatted about their big day. 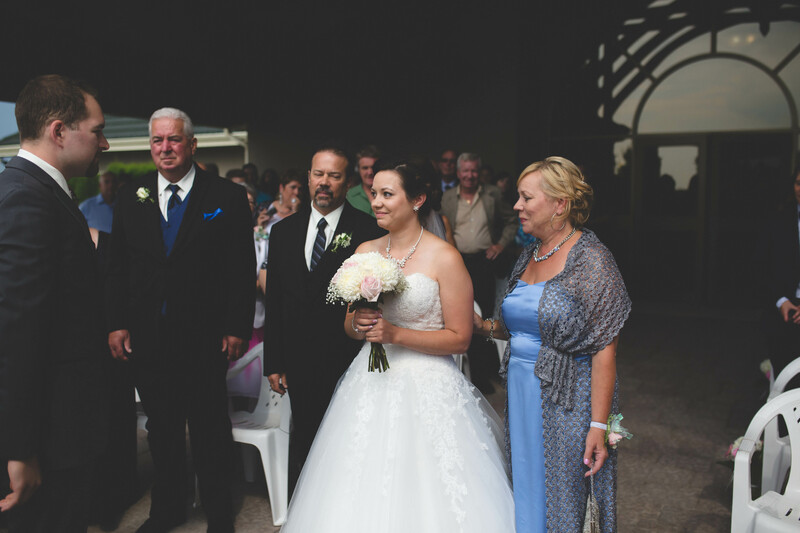 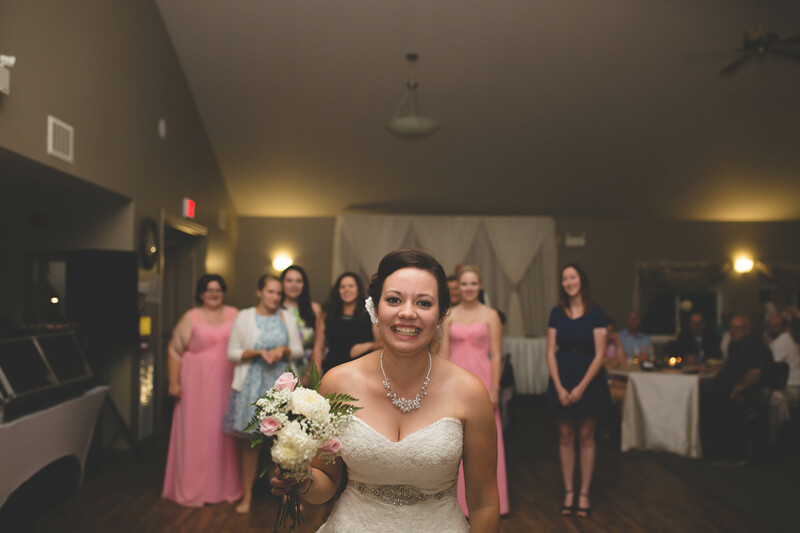 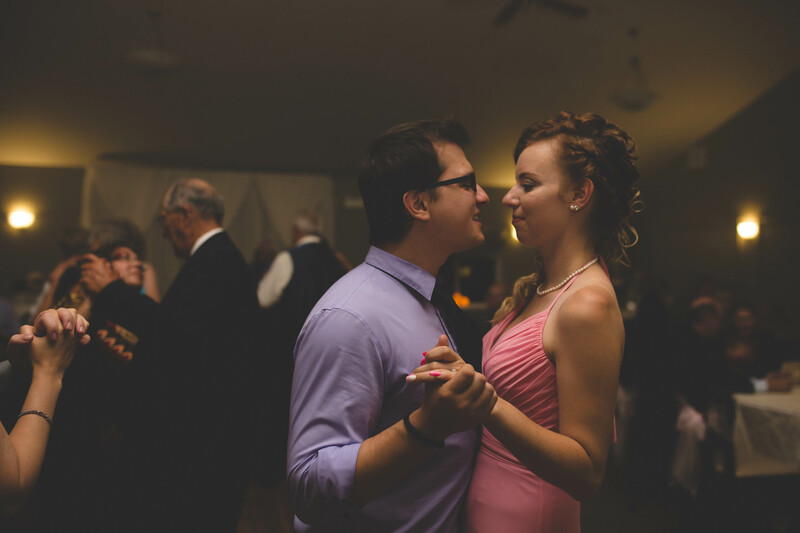 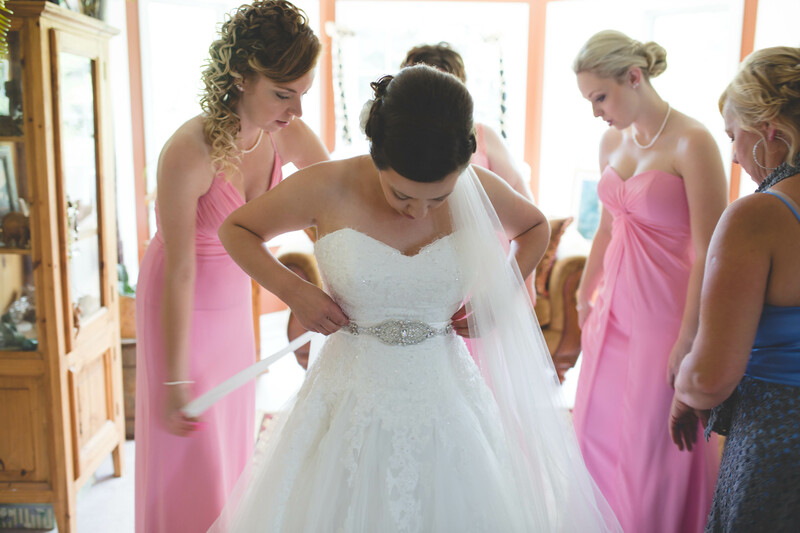 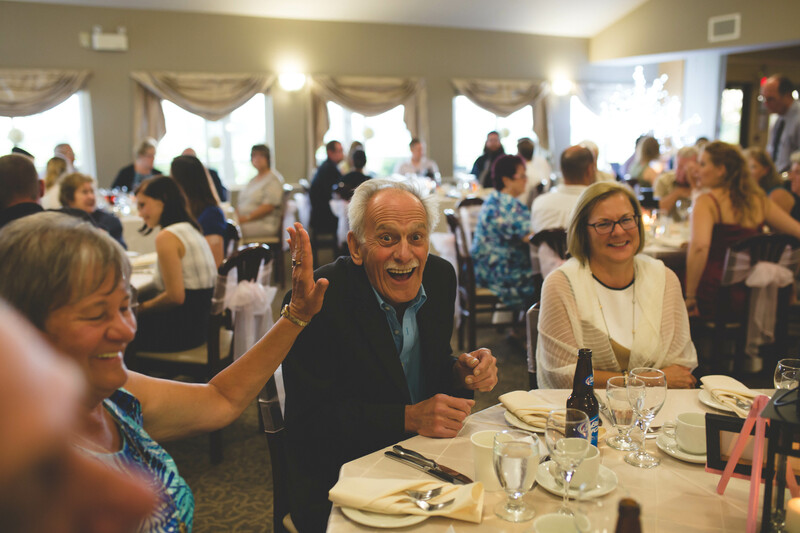 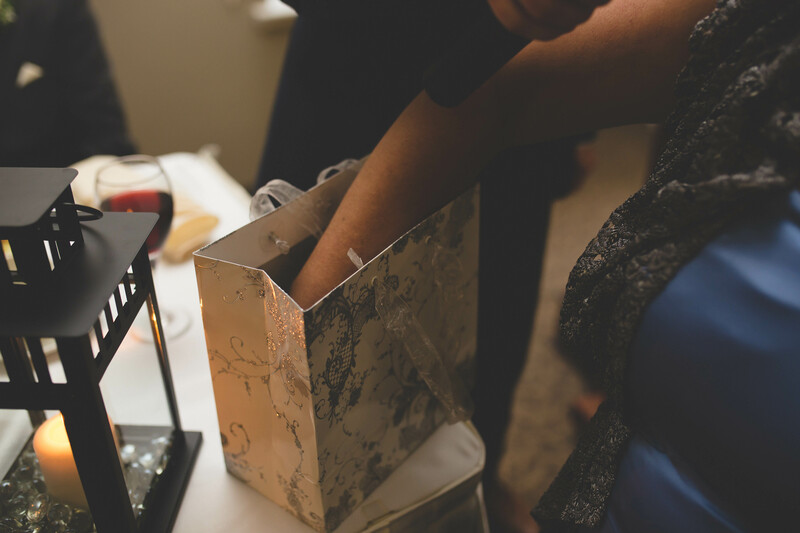 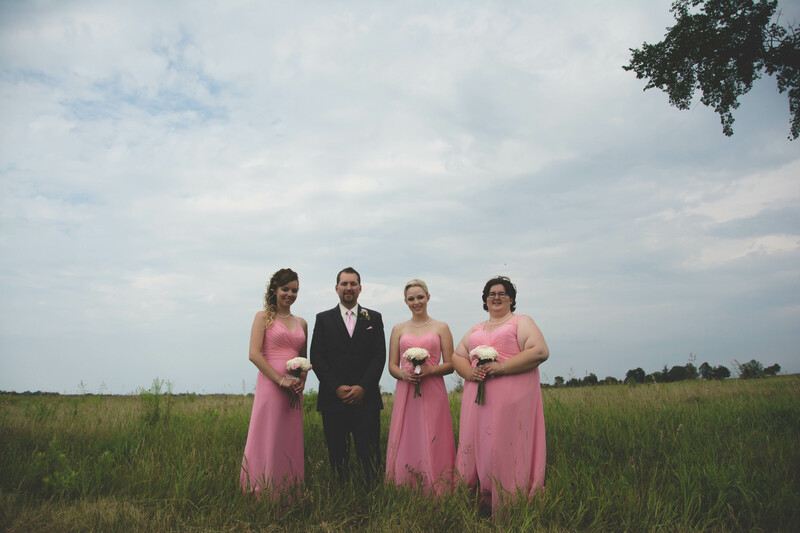 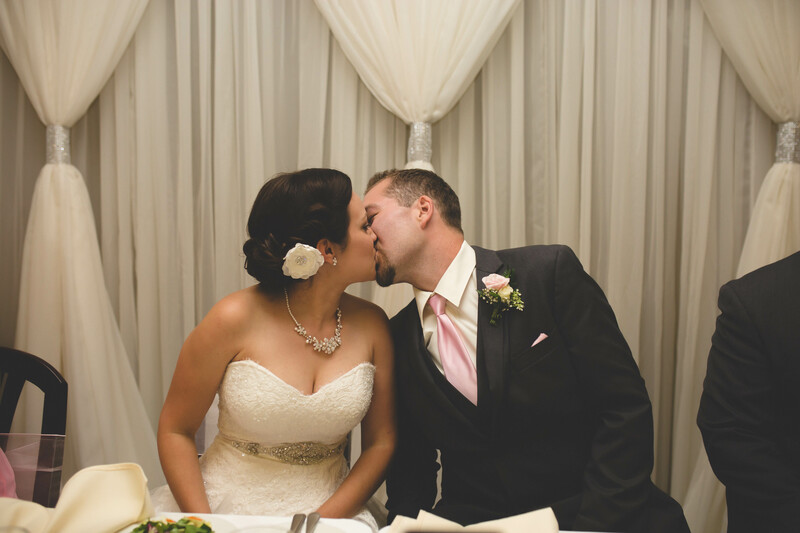 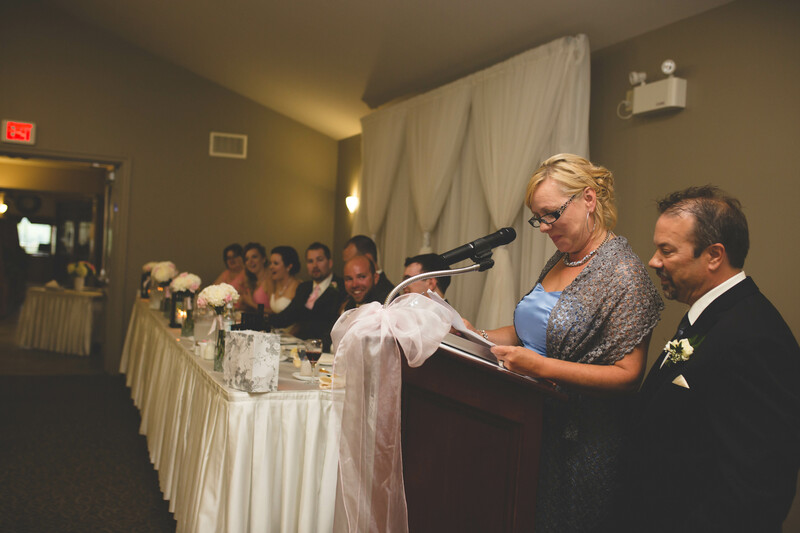 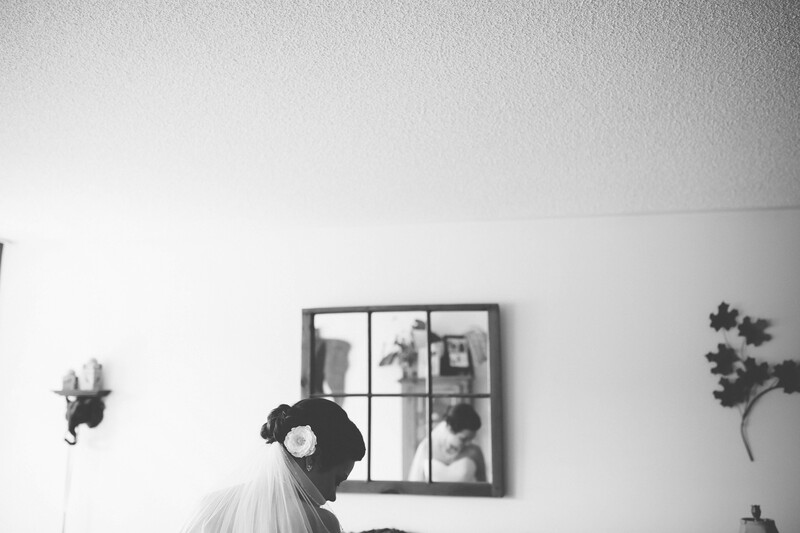 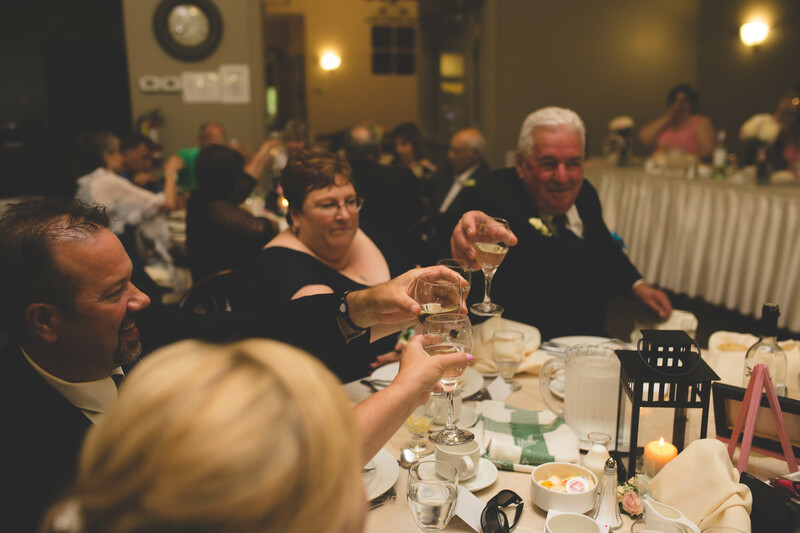 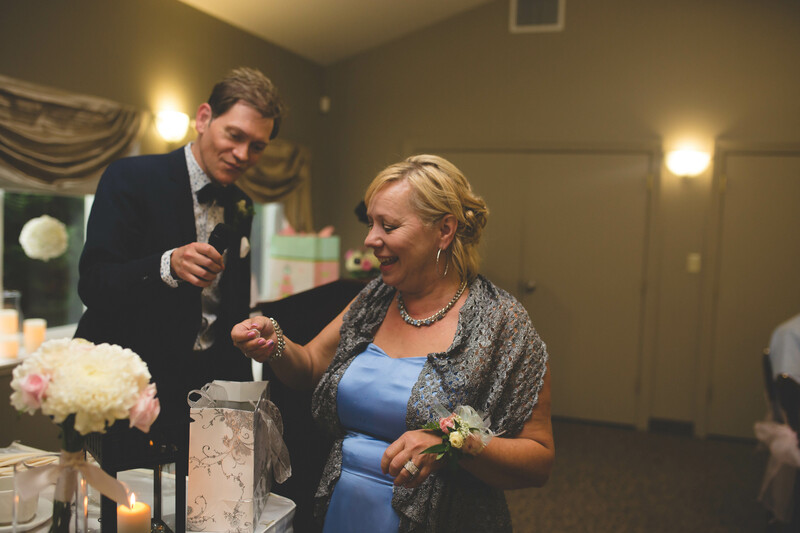 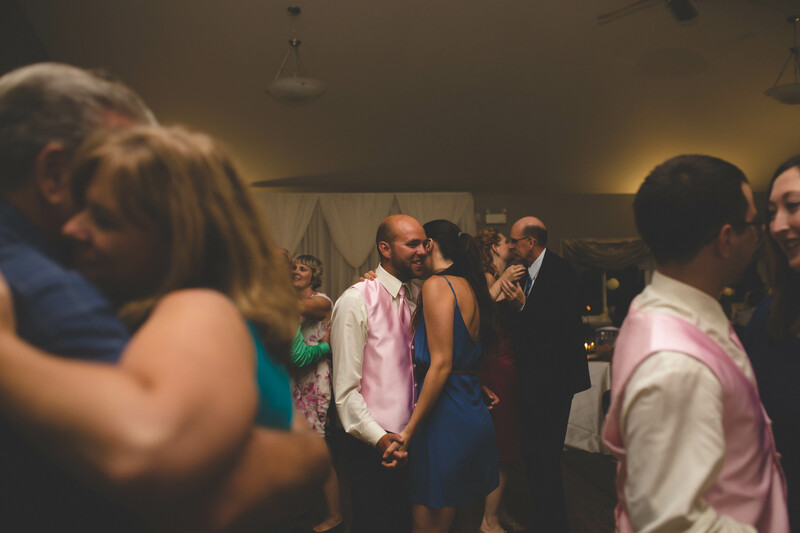 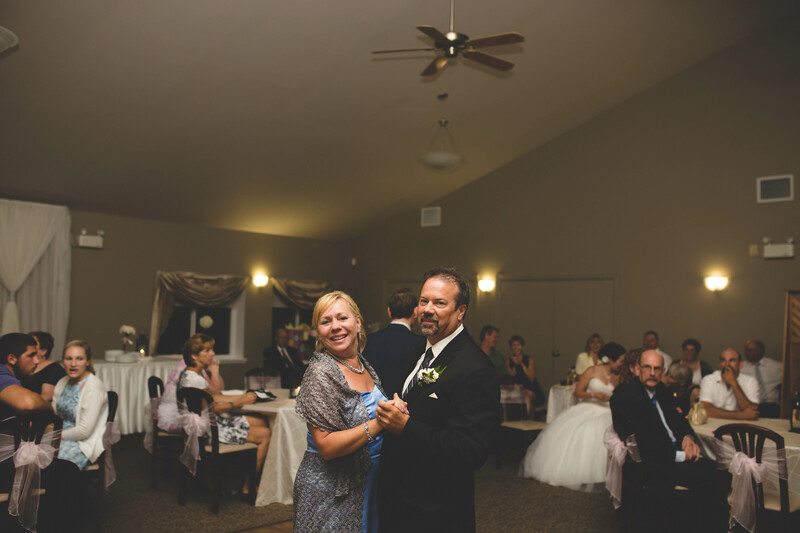 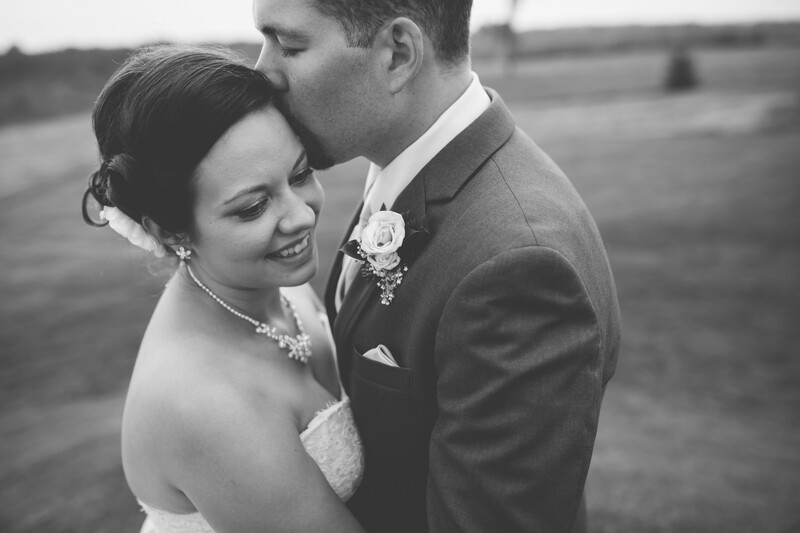 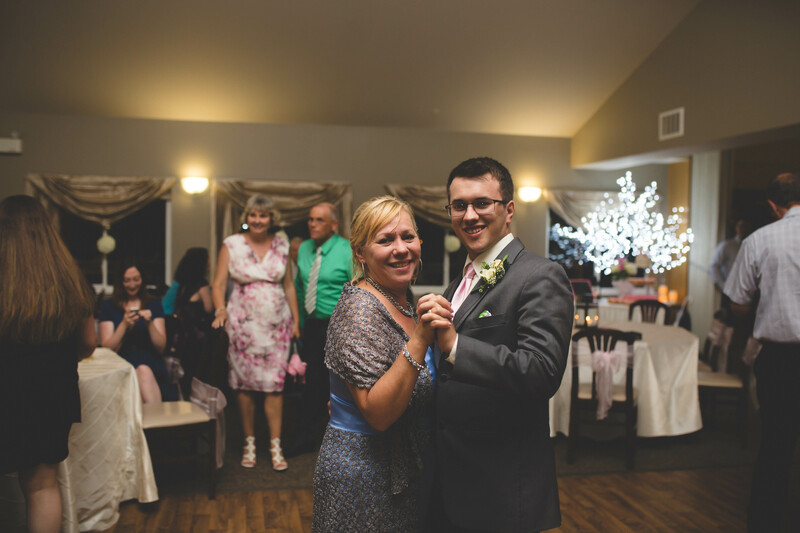 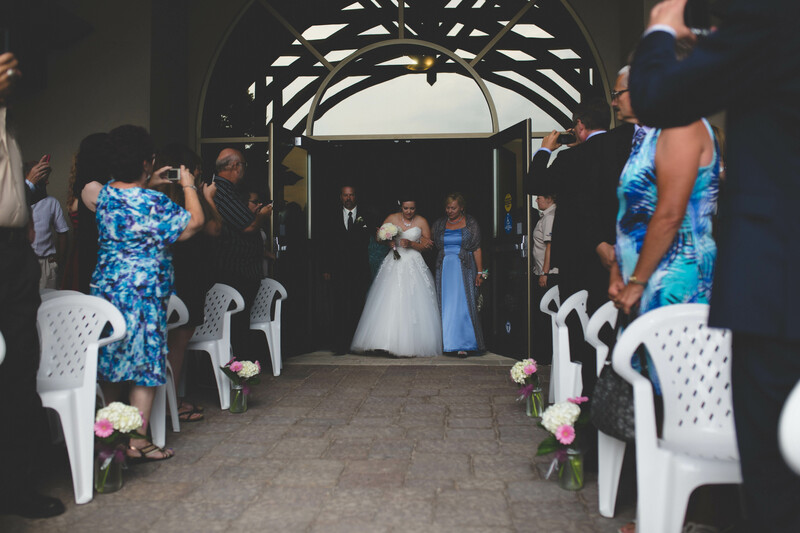 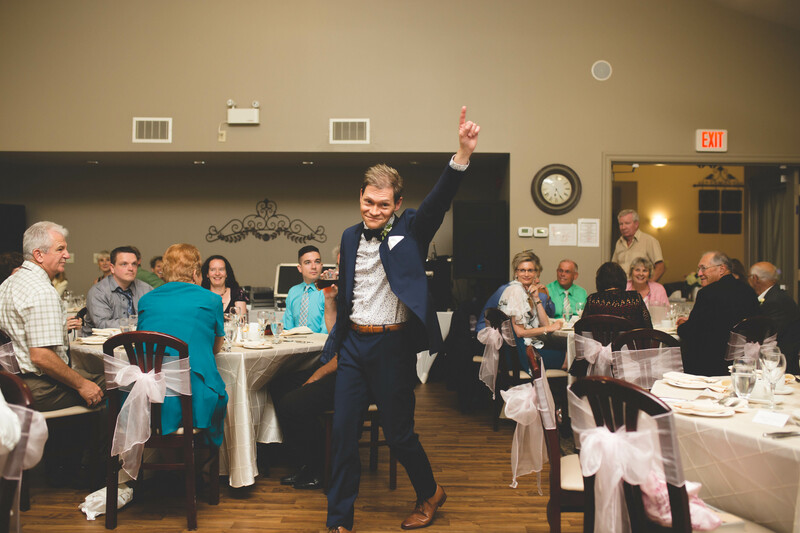 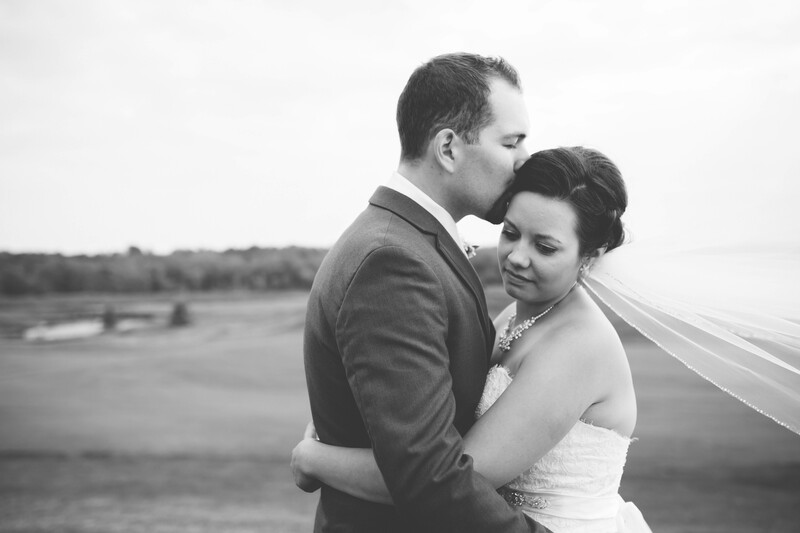 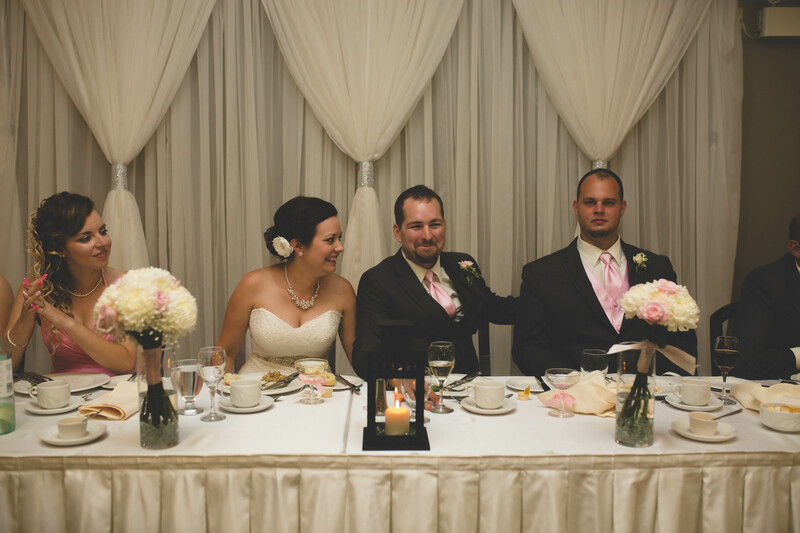 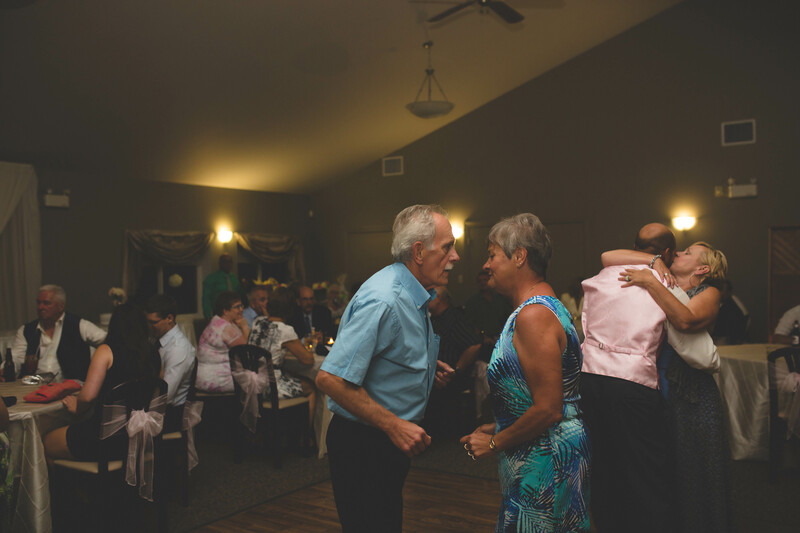 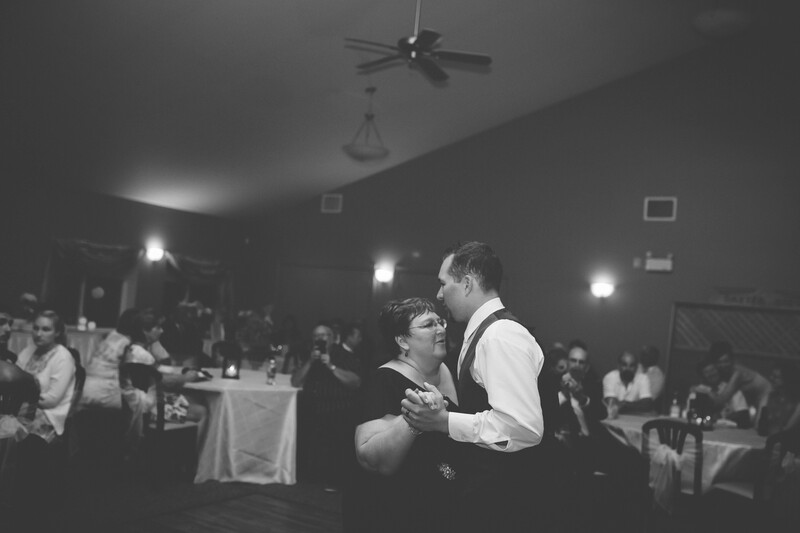 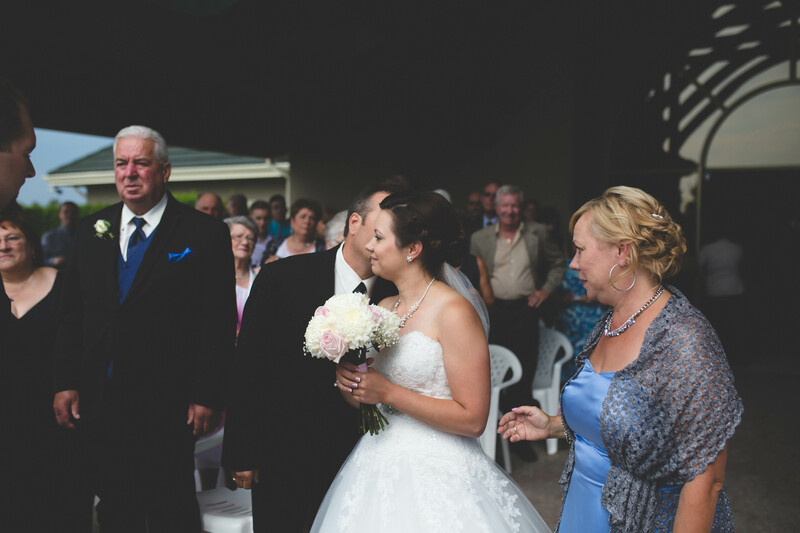 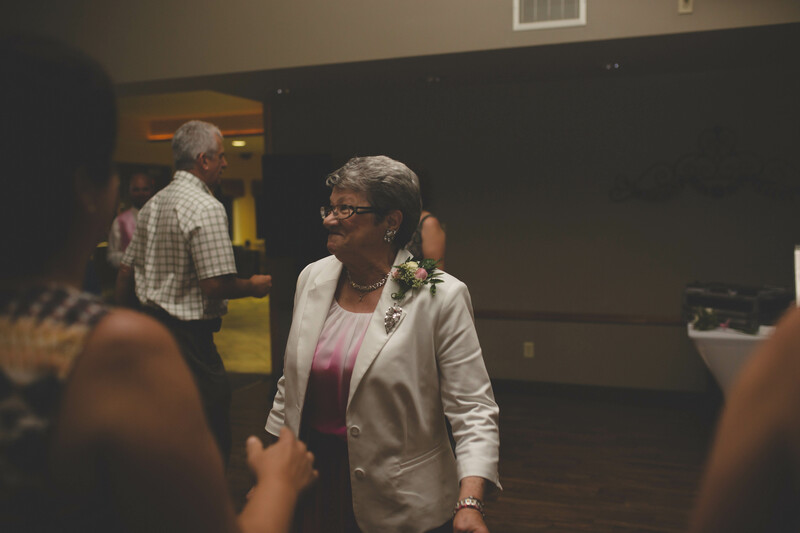 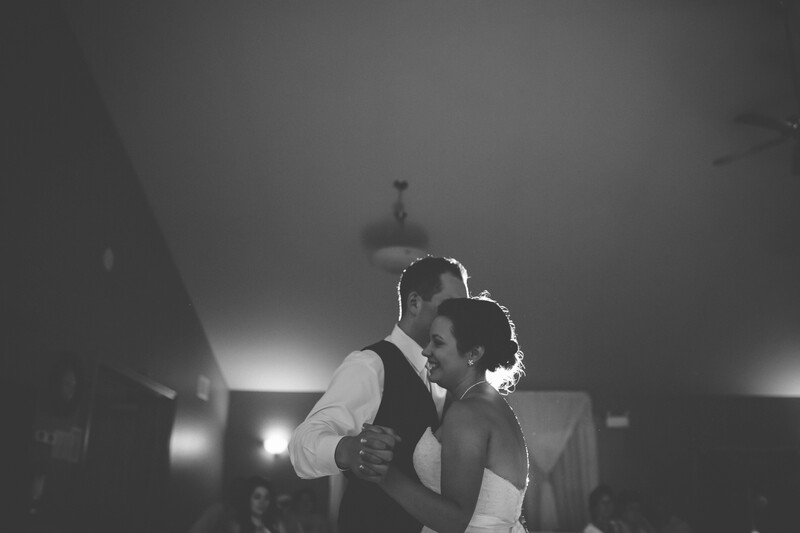 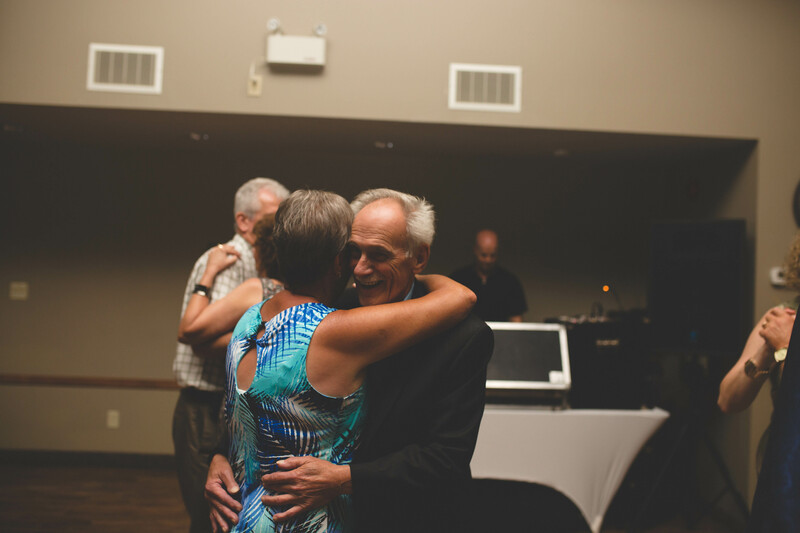 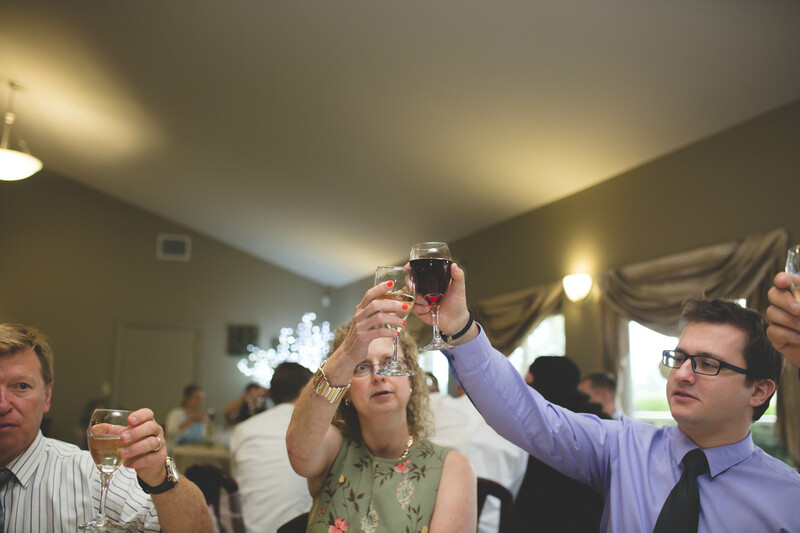 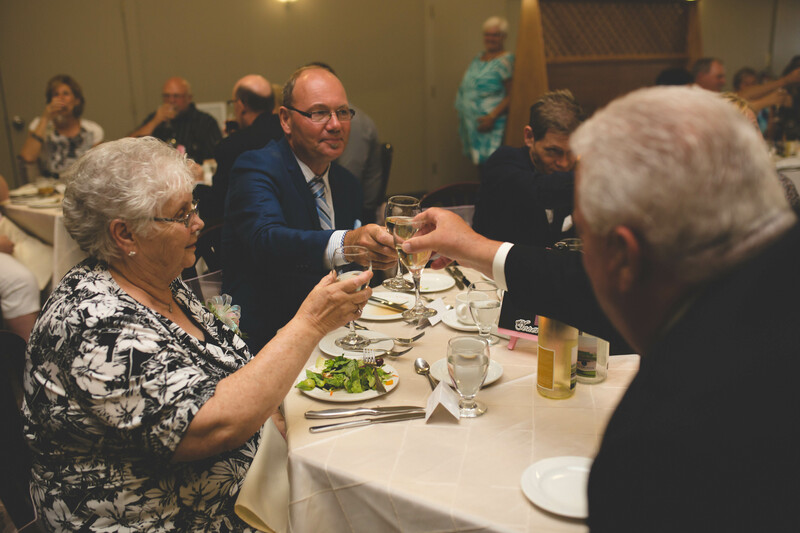 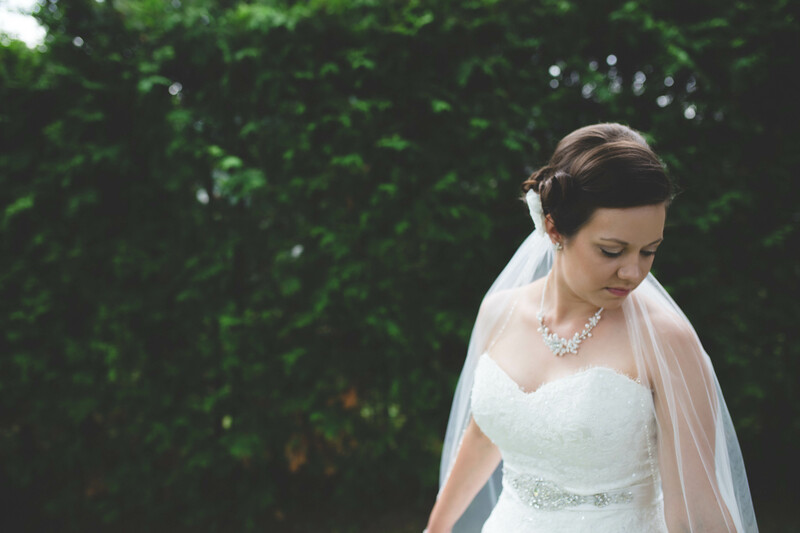 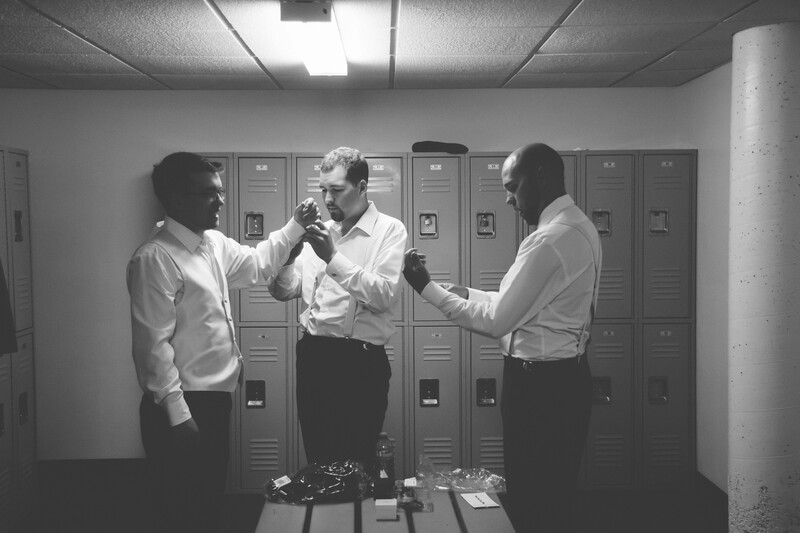 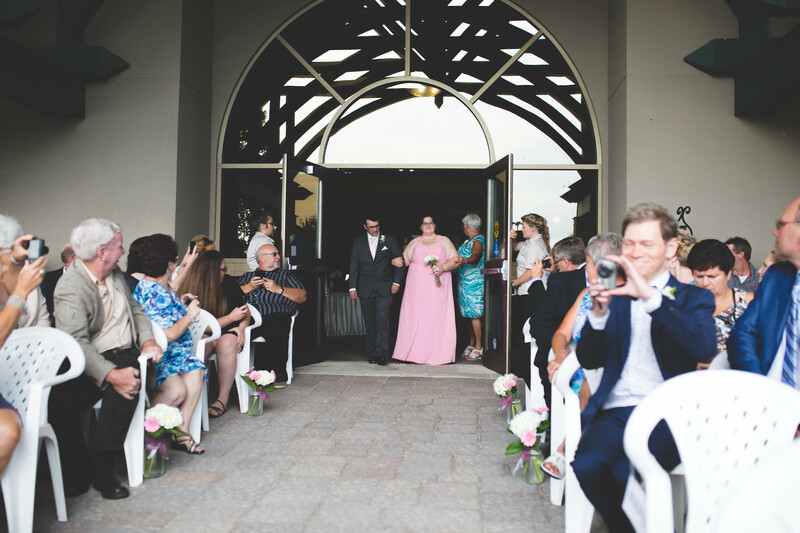 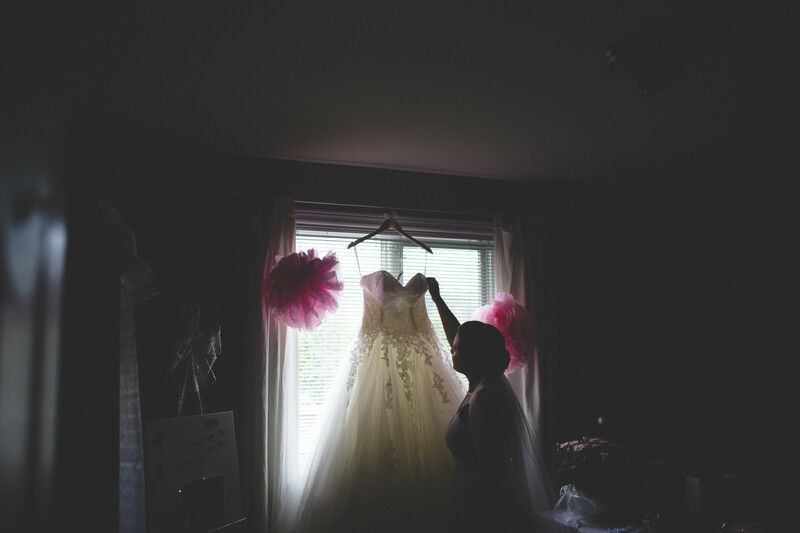 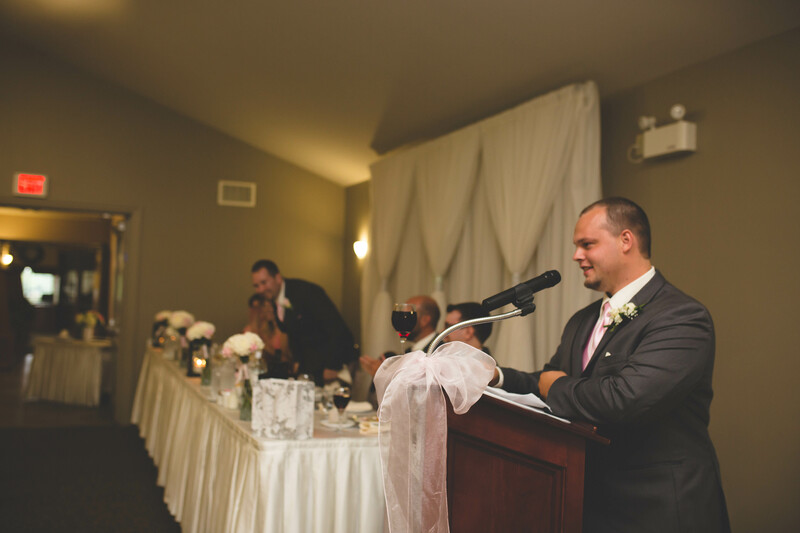 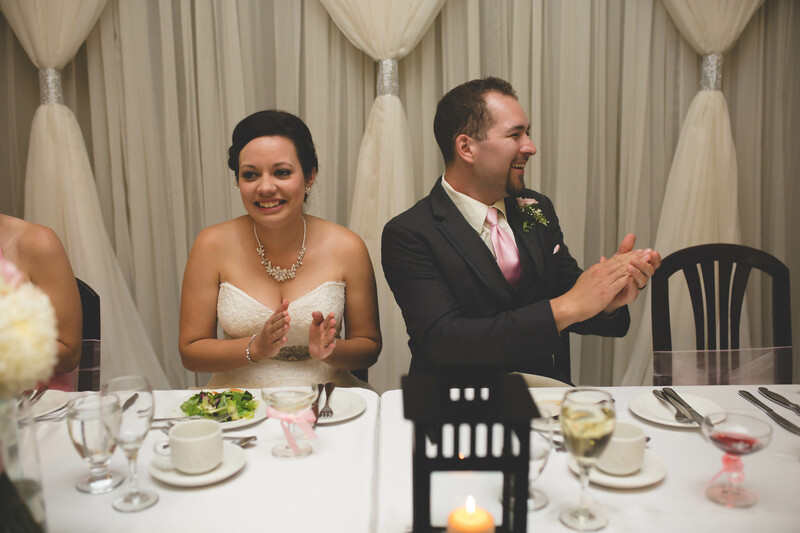 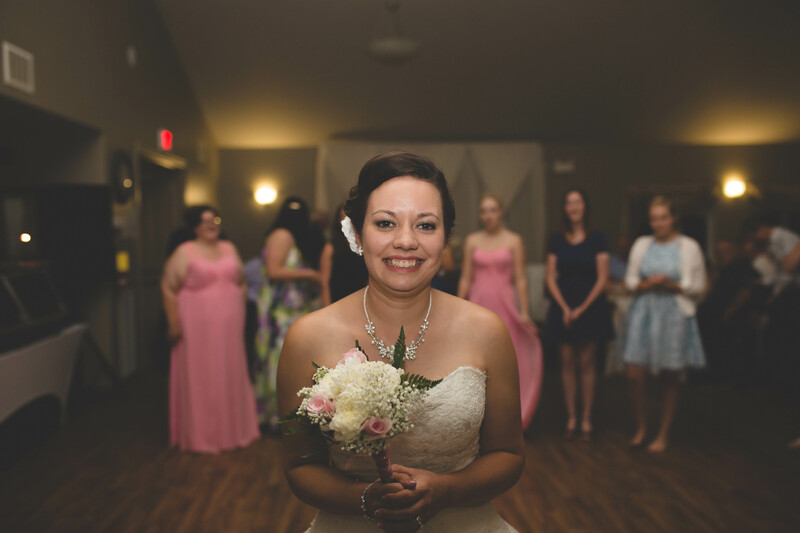 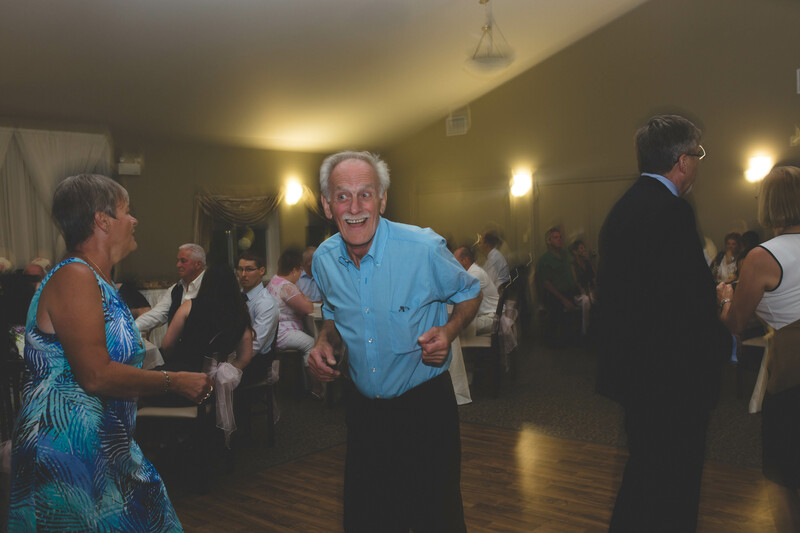 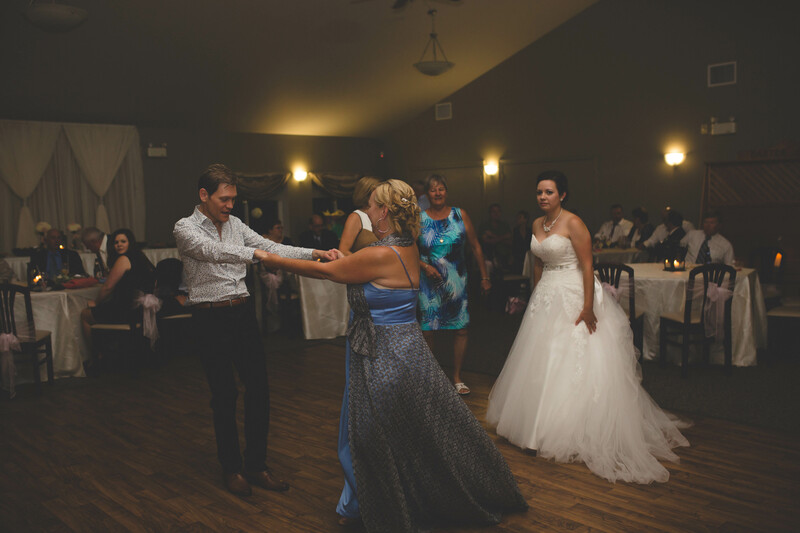 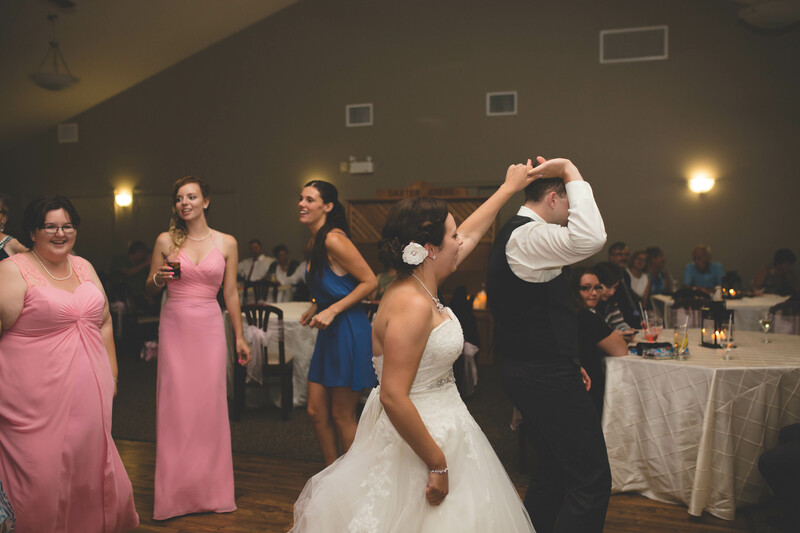 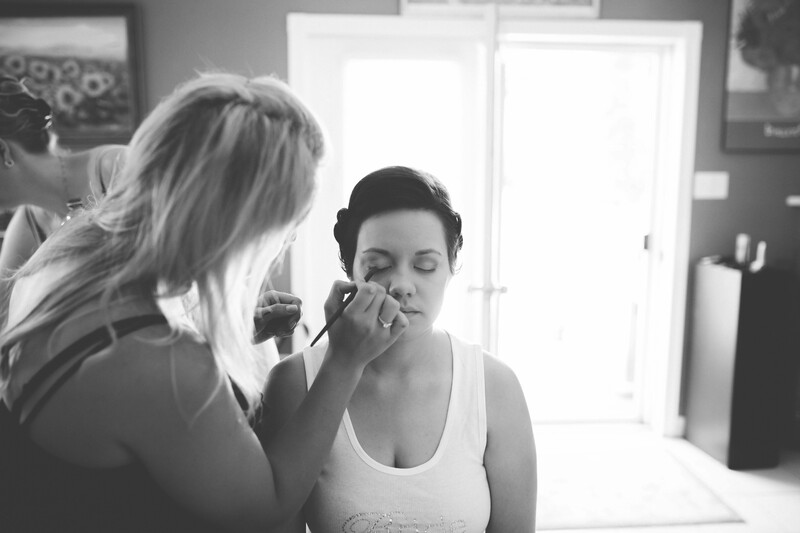 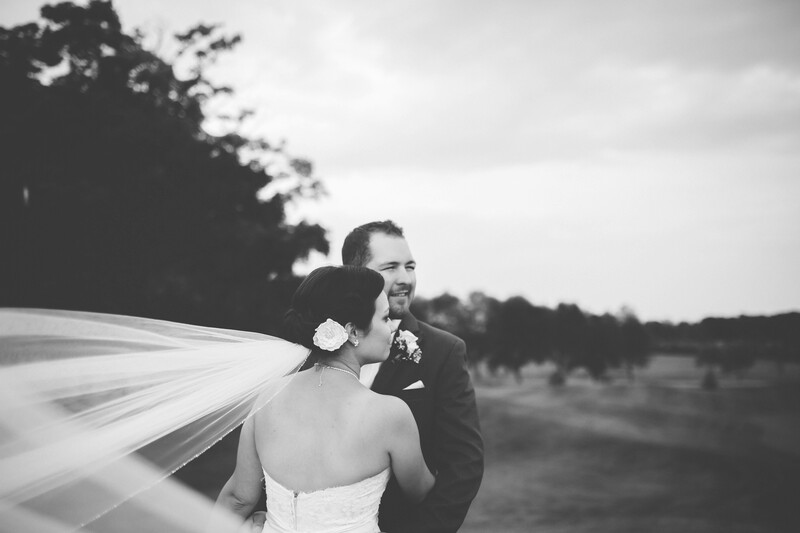 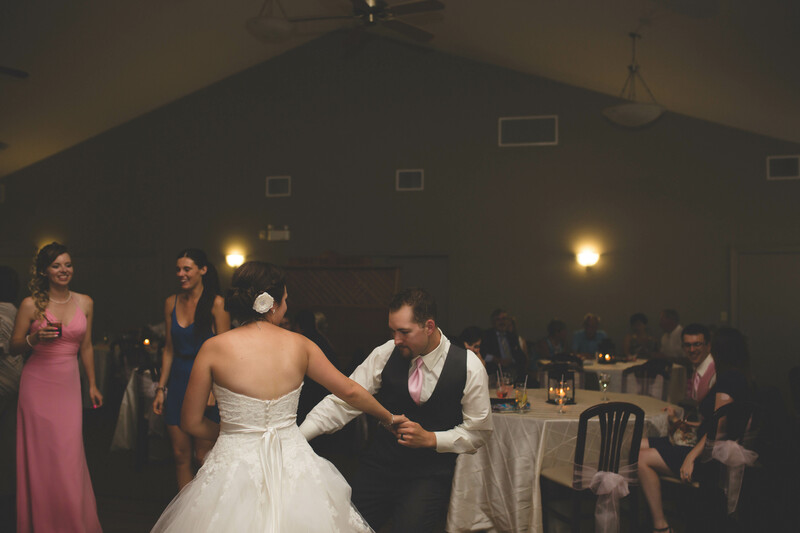 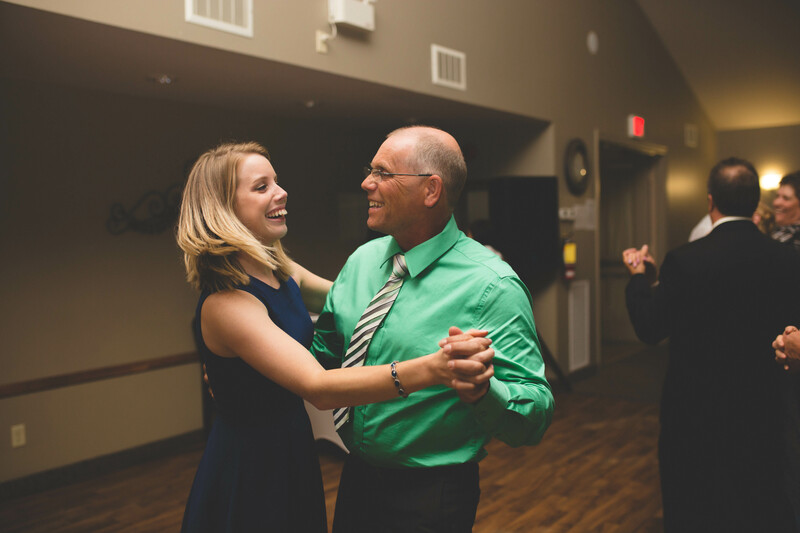 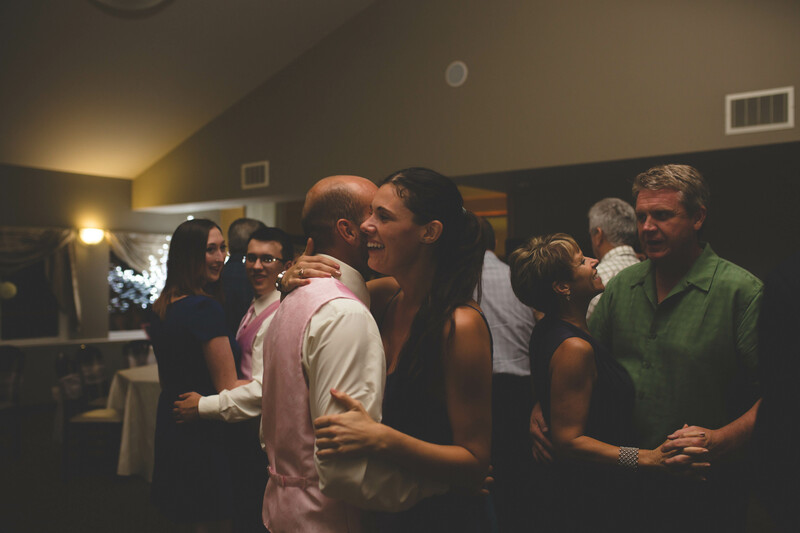 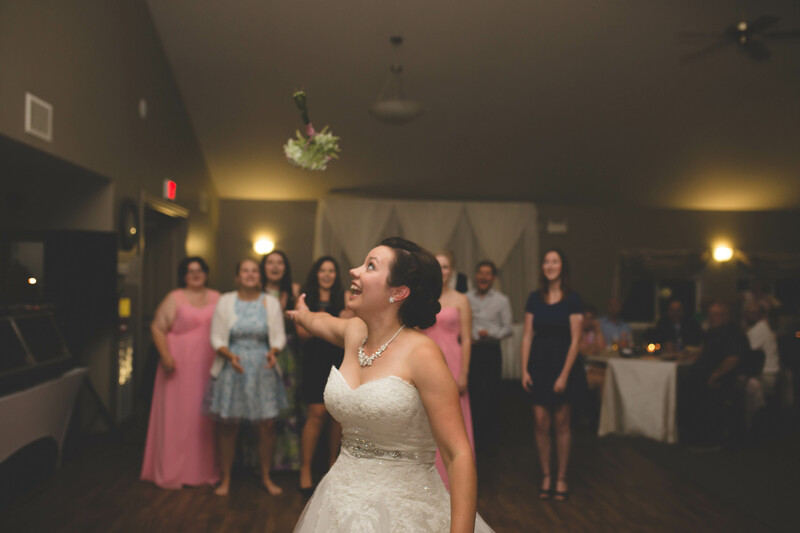 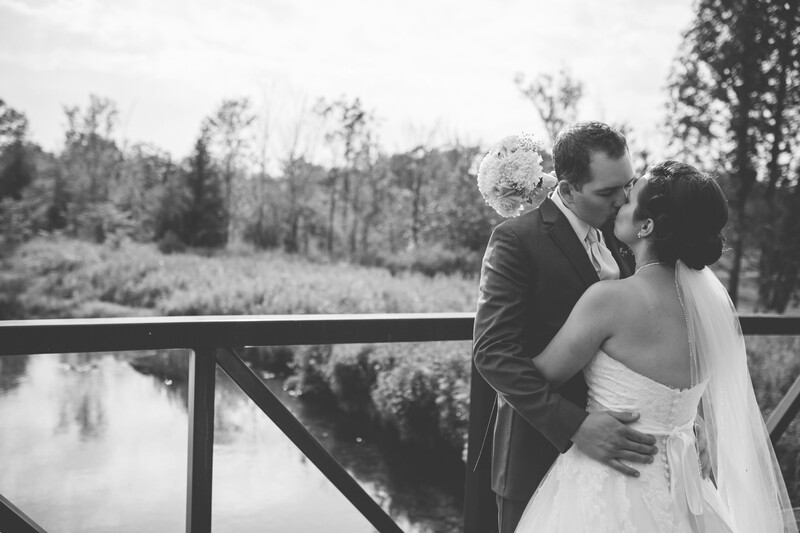 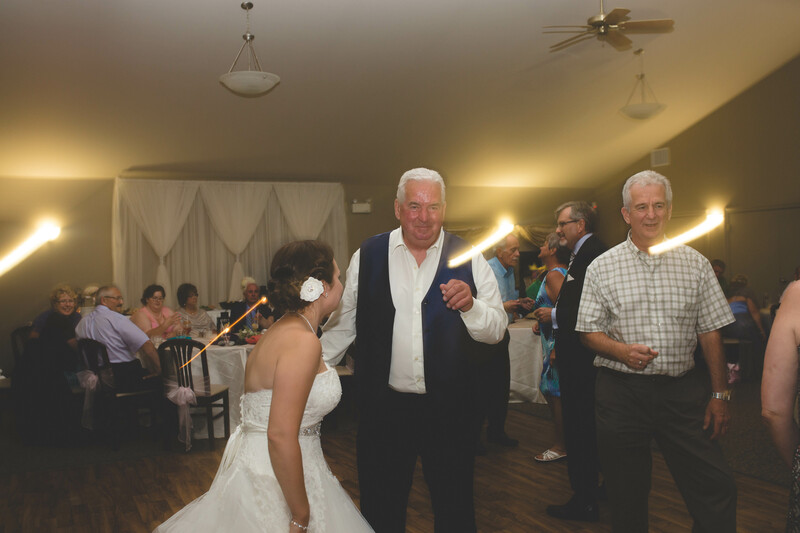 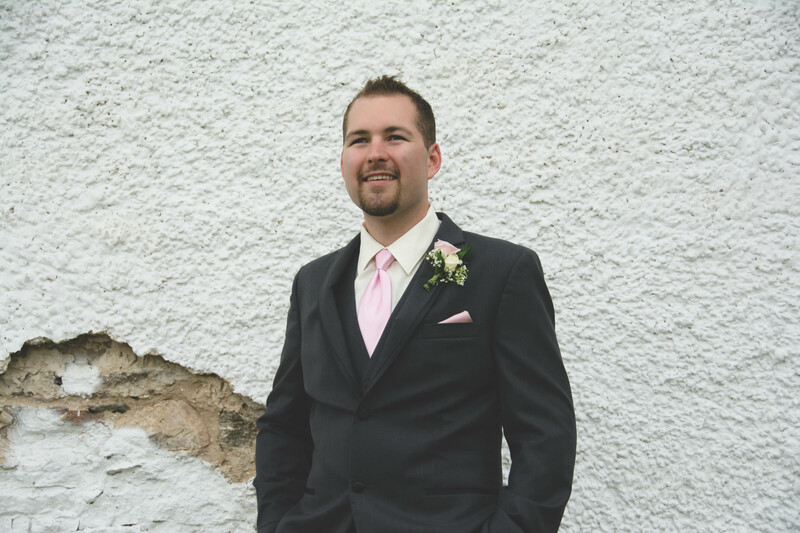 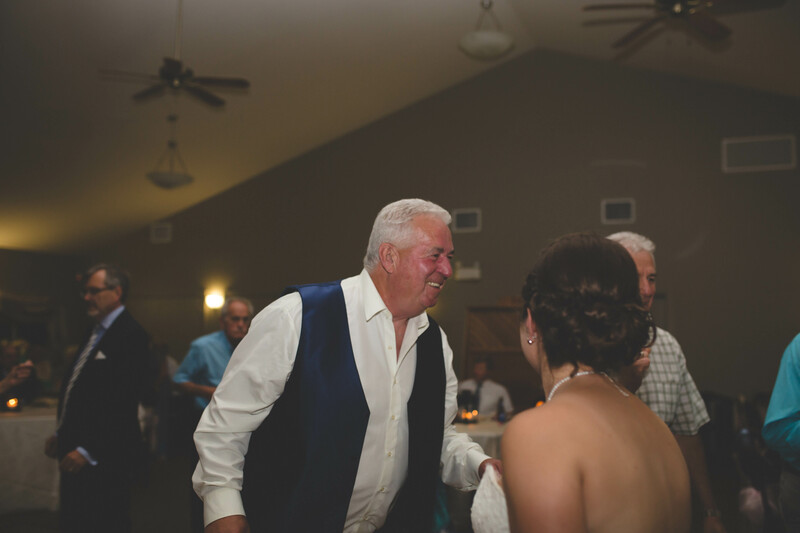 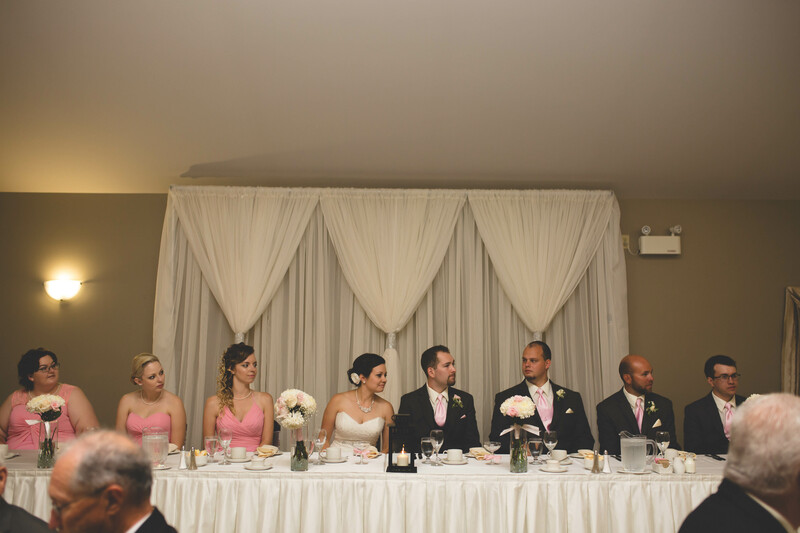 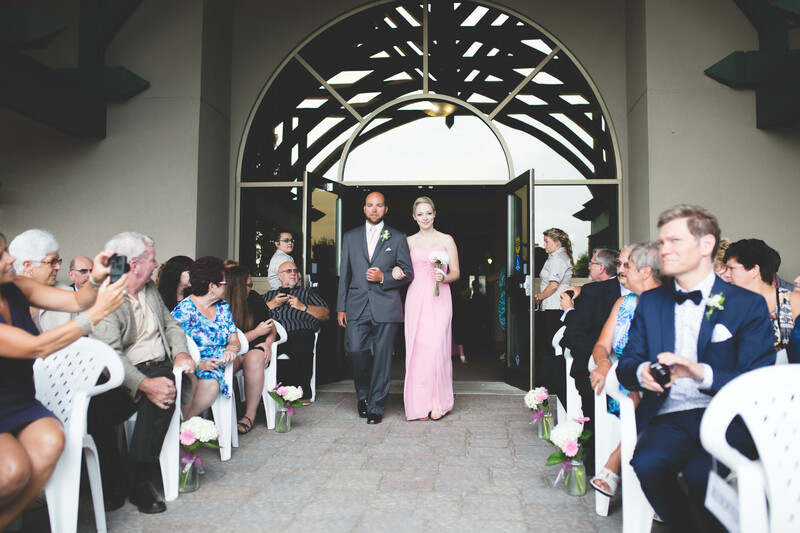 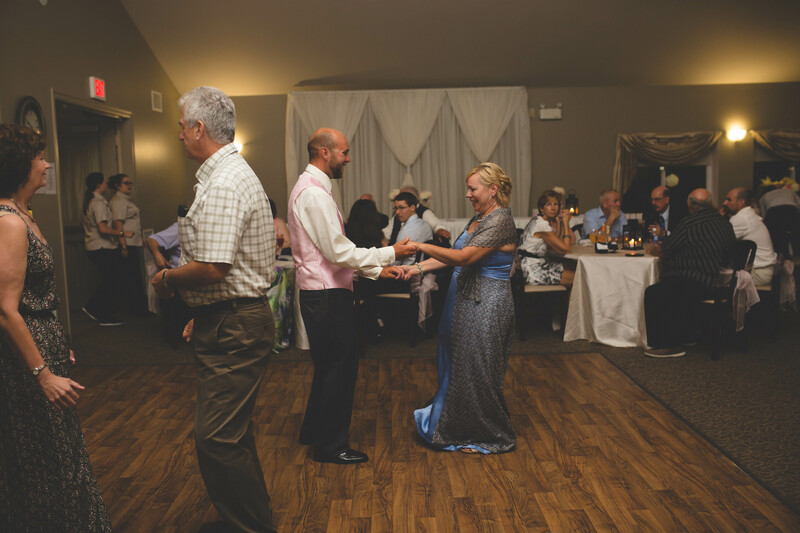 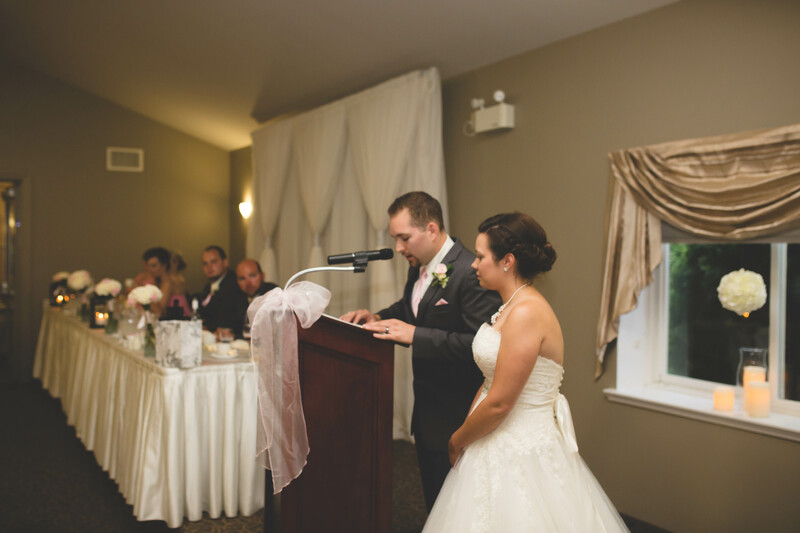 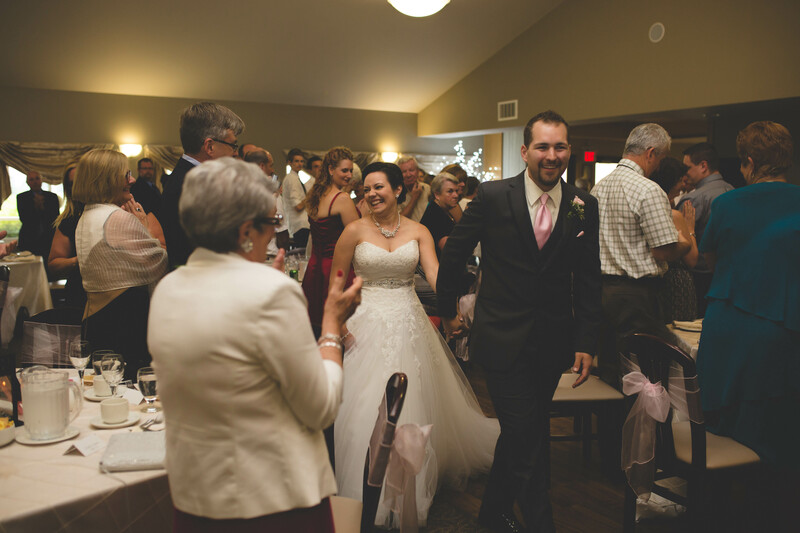 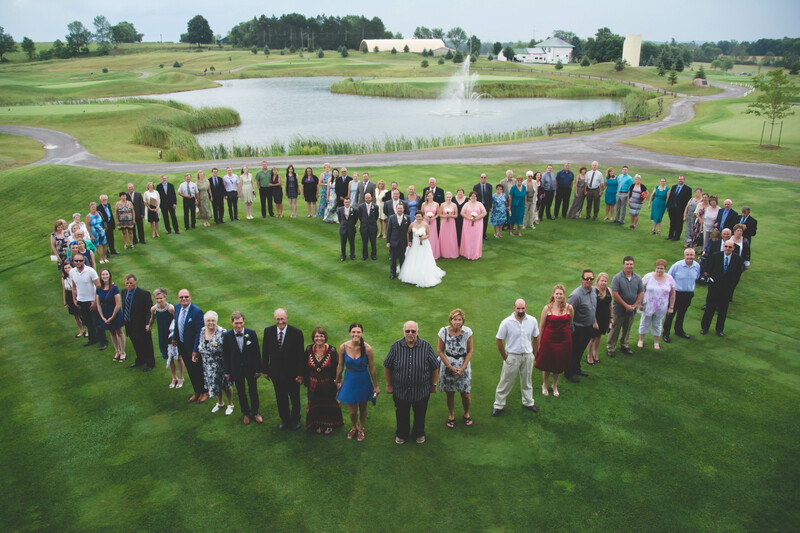 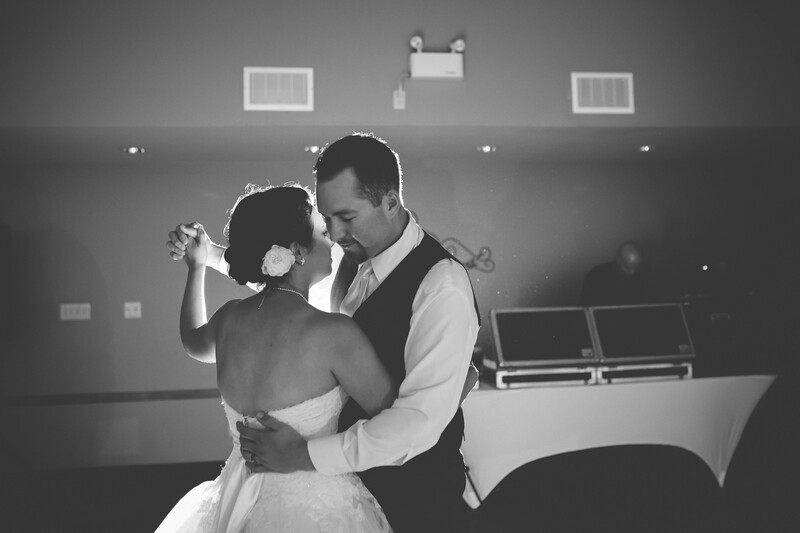 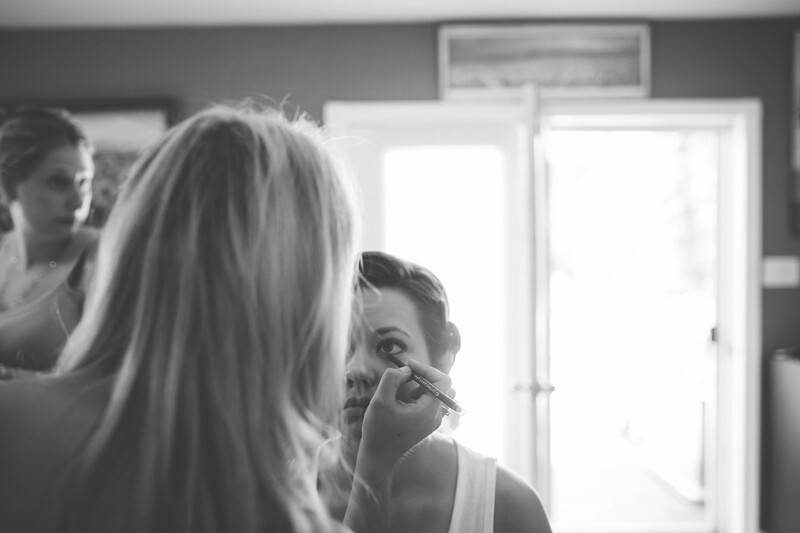 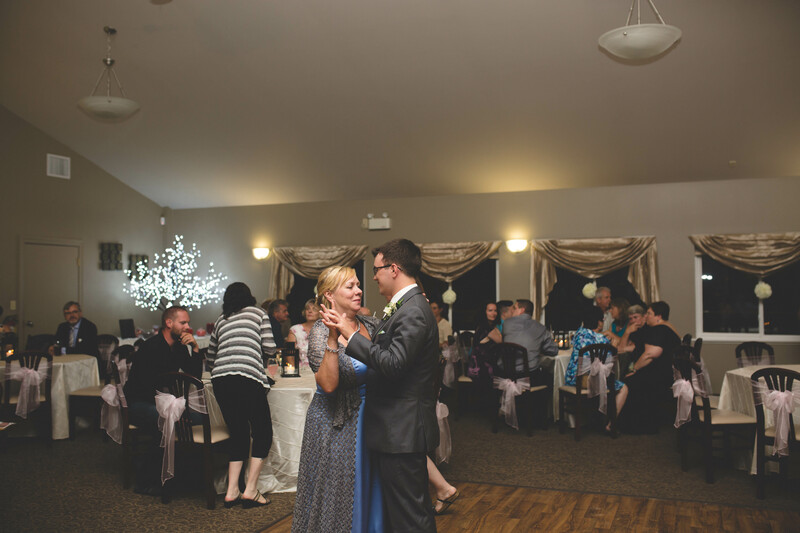 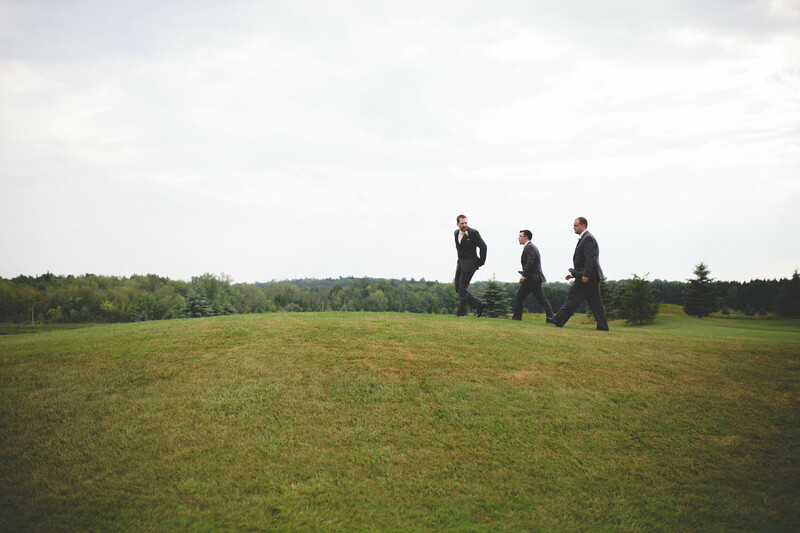 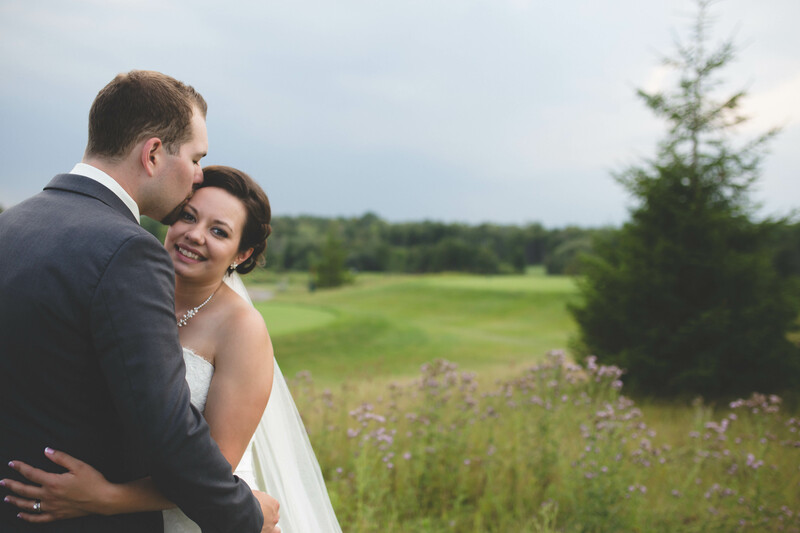 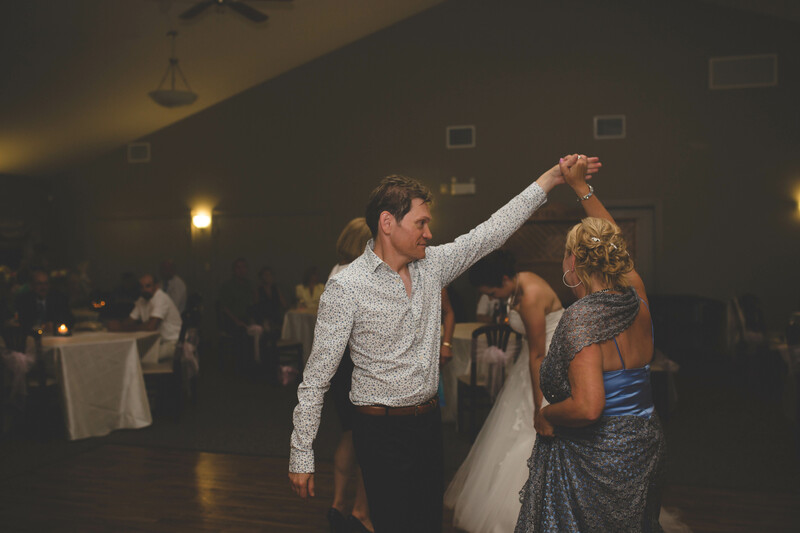 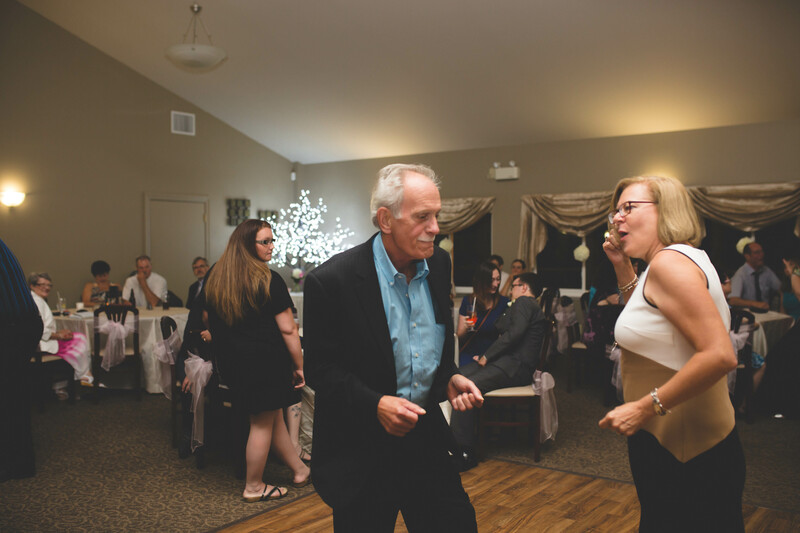 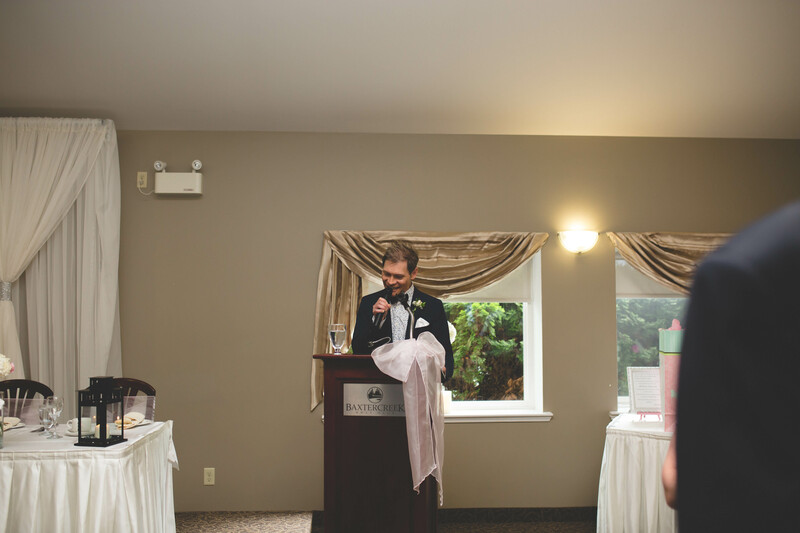 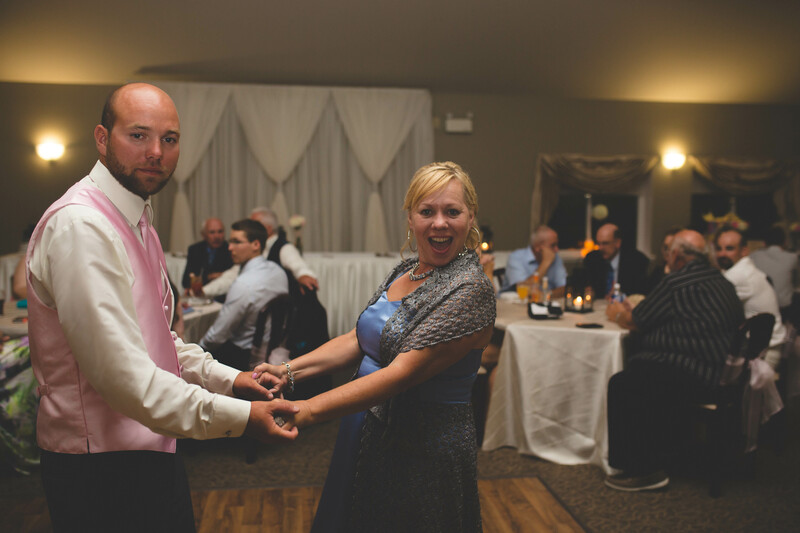 Their wedding day was to be held at Baxter Creek Golf Club where I learnt Vanessa and Drew had worked together. 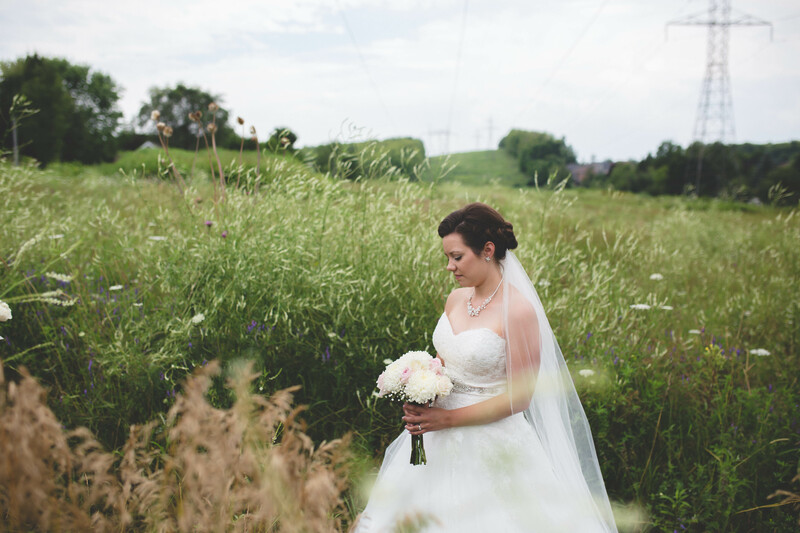 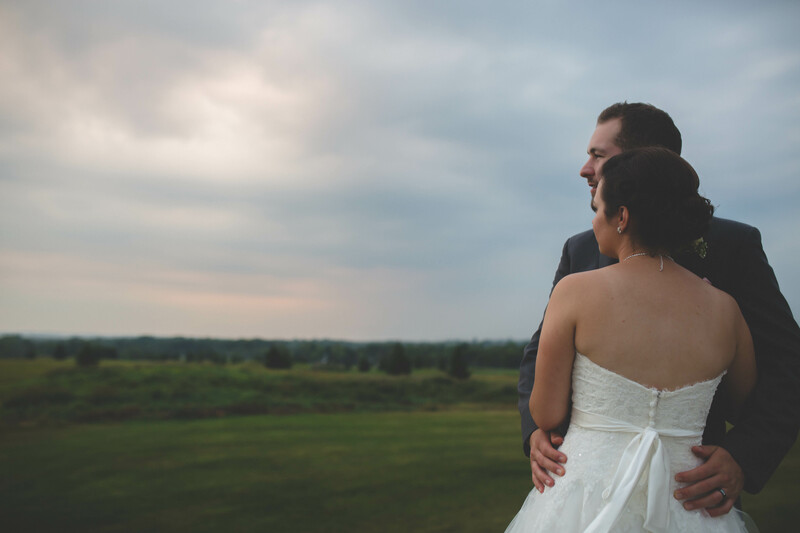 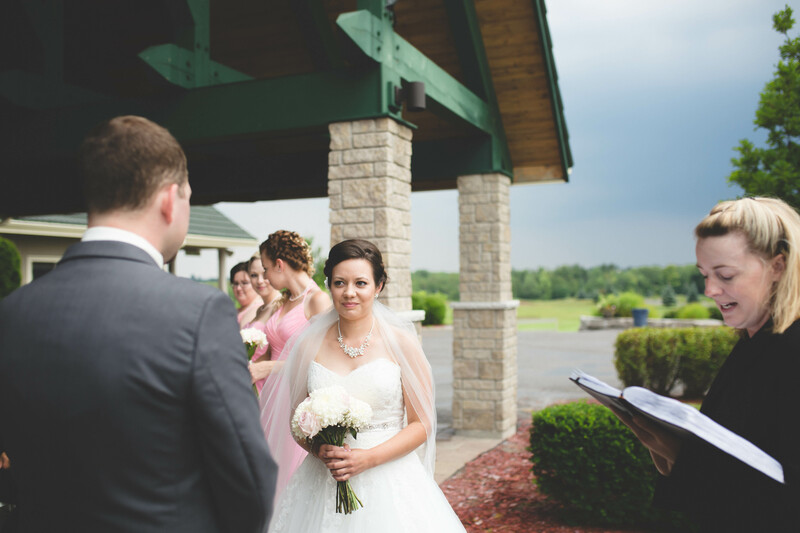 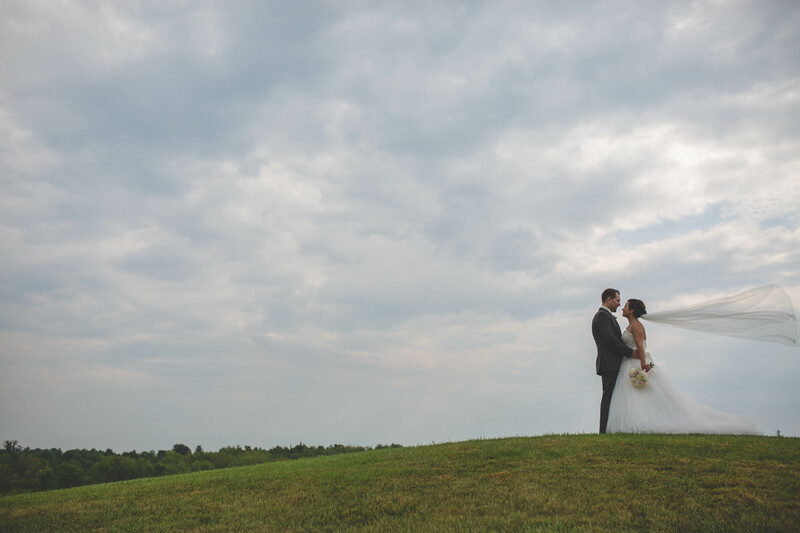 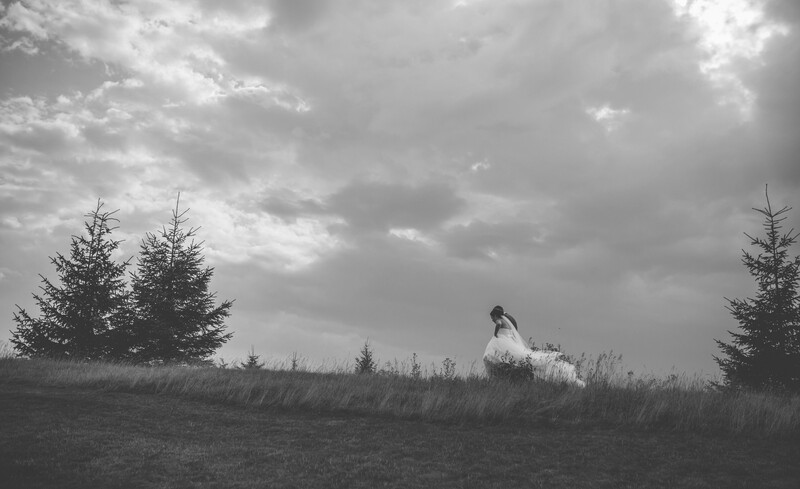 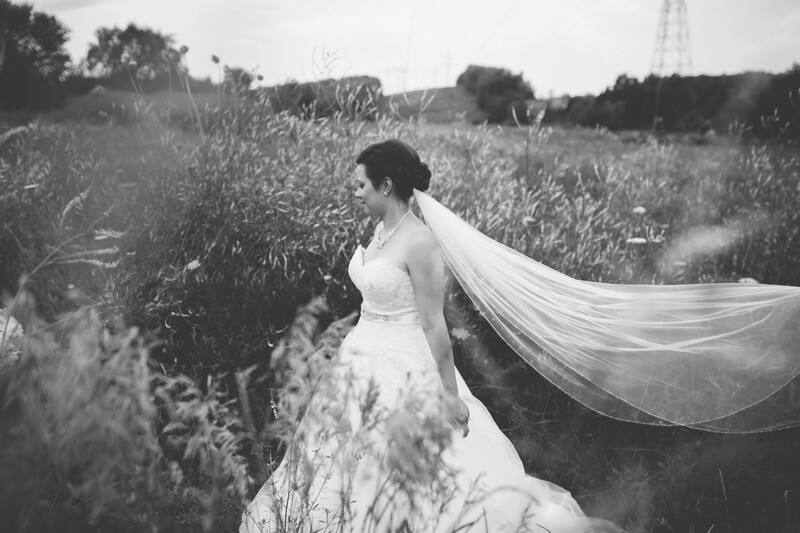 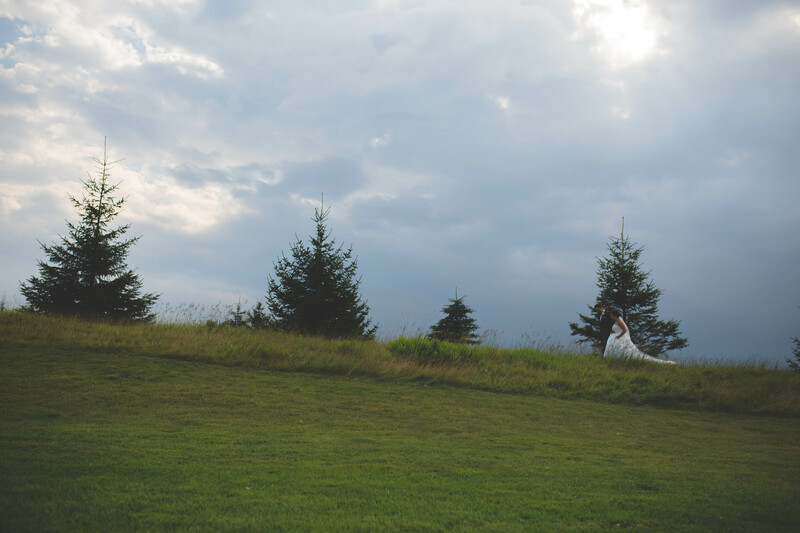 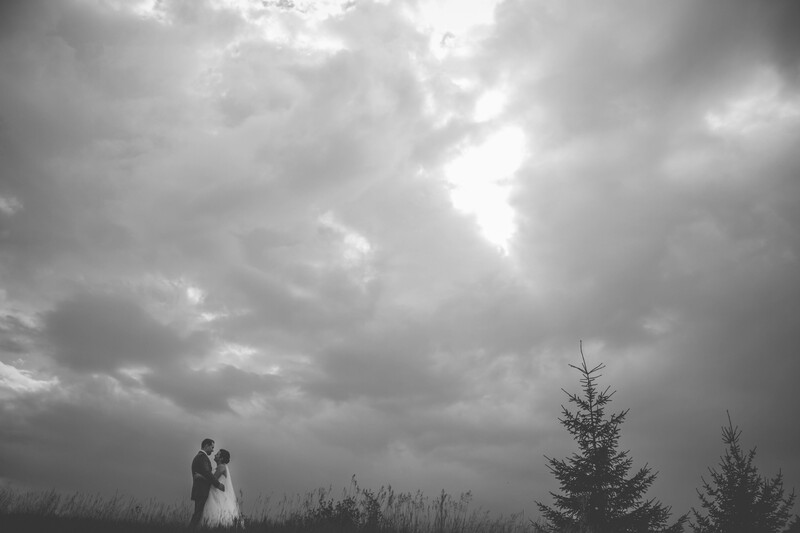 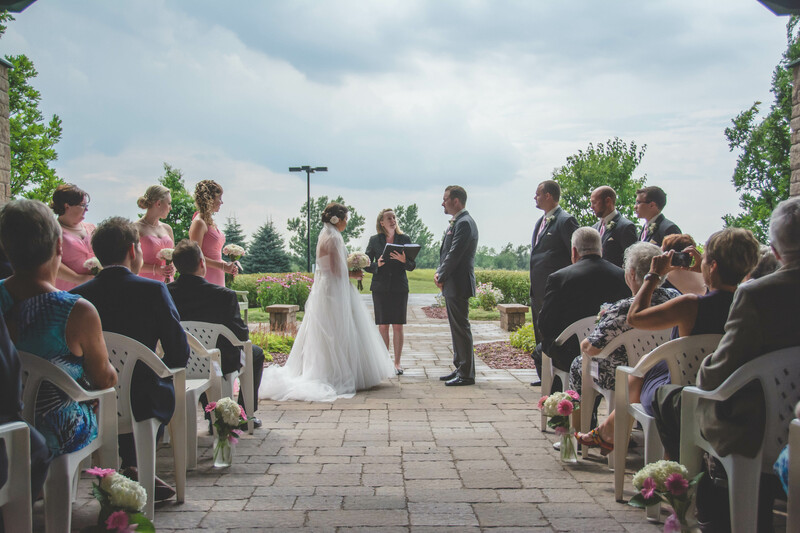 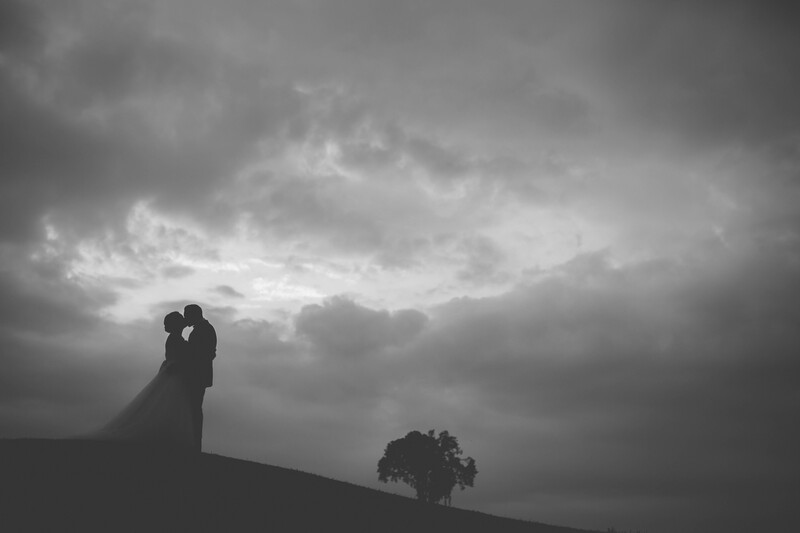 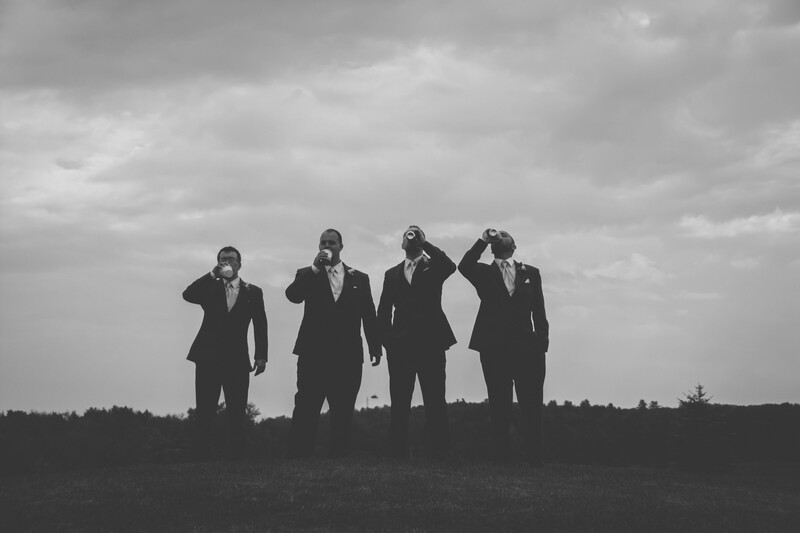 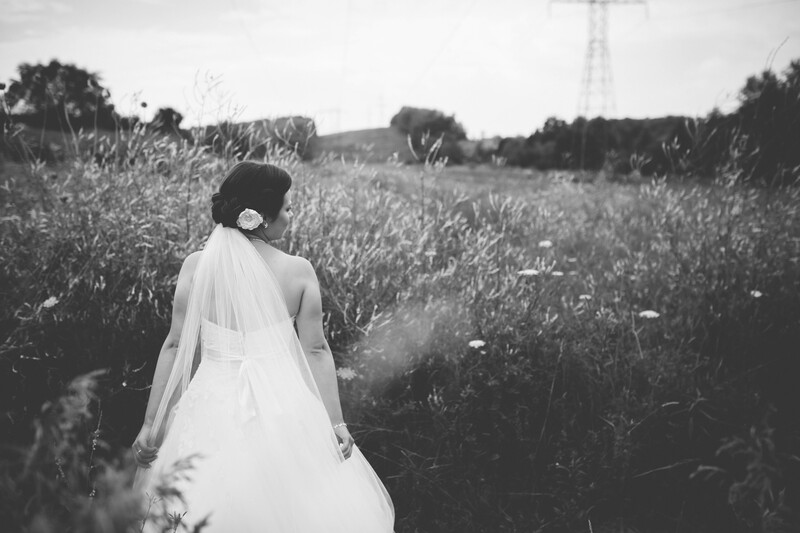 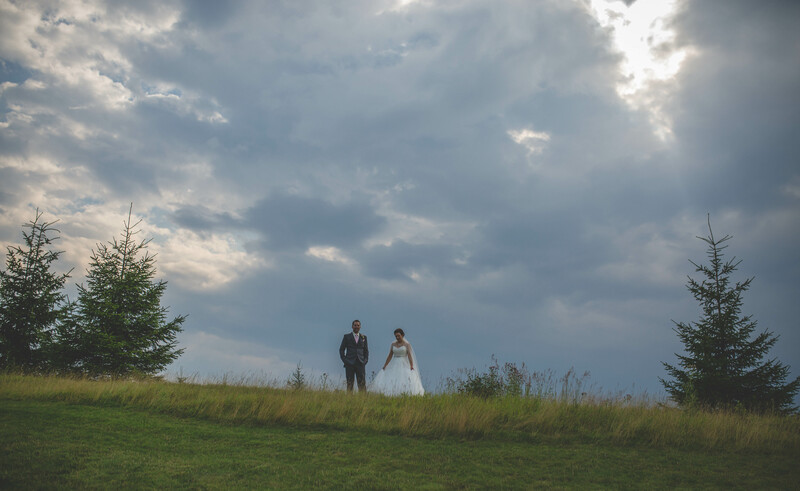 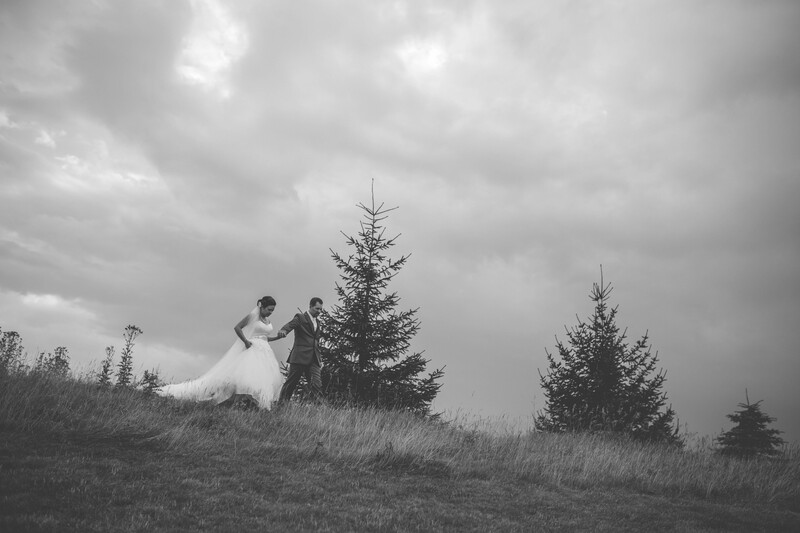 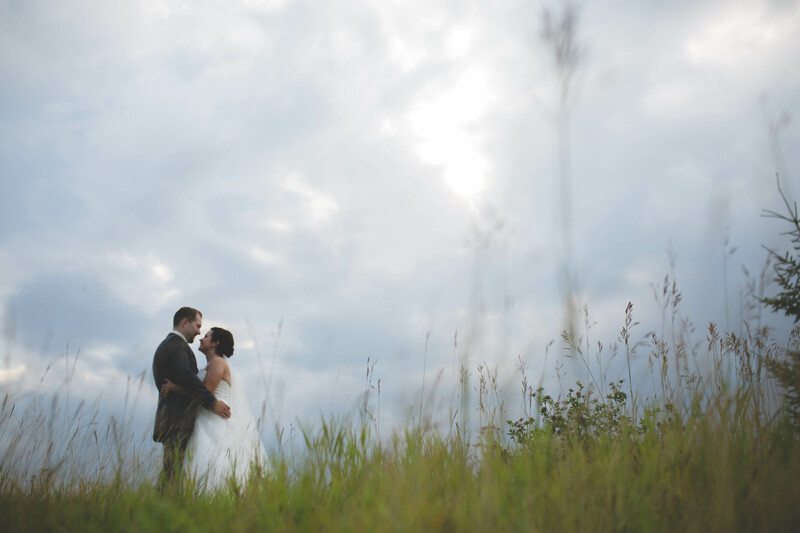 Baxter Creek became a stunning back drop for Vanessa and Drew’s wedding day complete with an outdoor ceremony, rolling hills and beautiful cloudy skies. 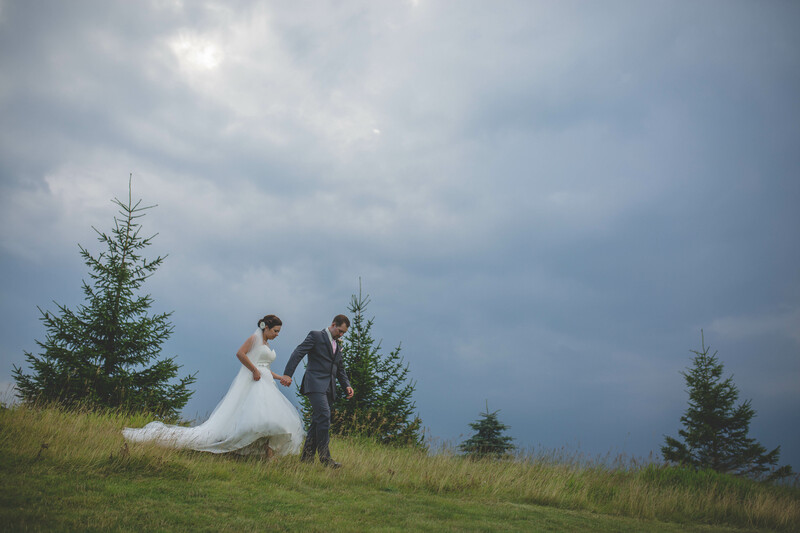 It may have rained and there may have been a little bit of thunder and lightning on their wedding day but that didn’t stop Vanessa and Drew from having the Best Day Ever! 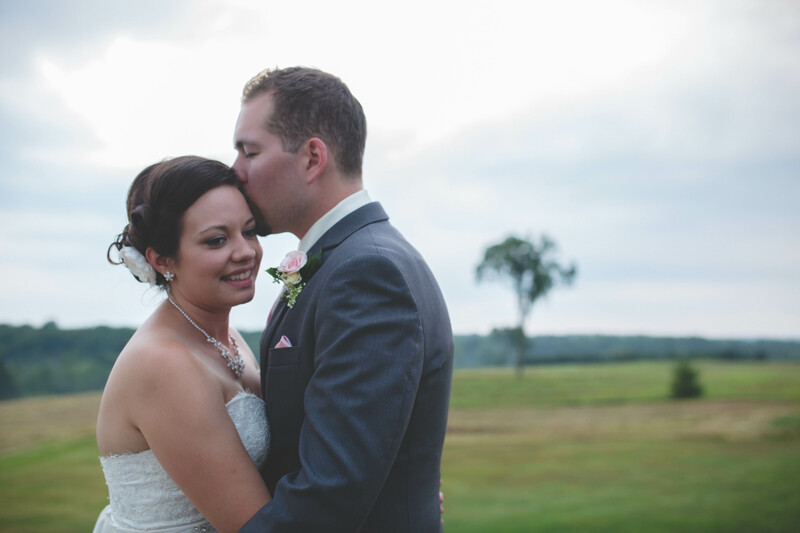 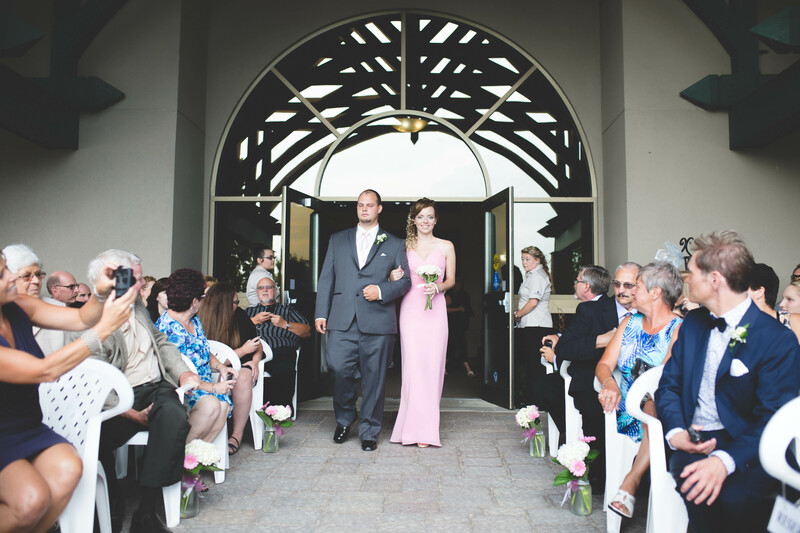 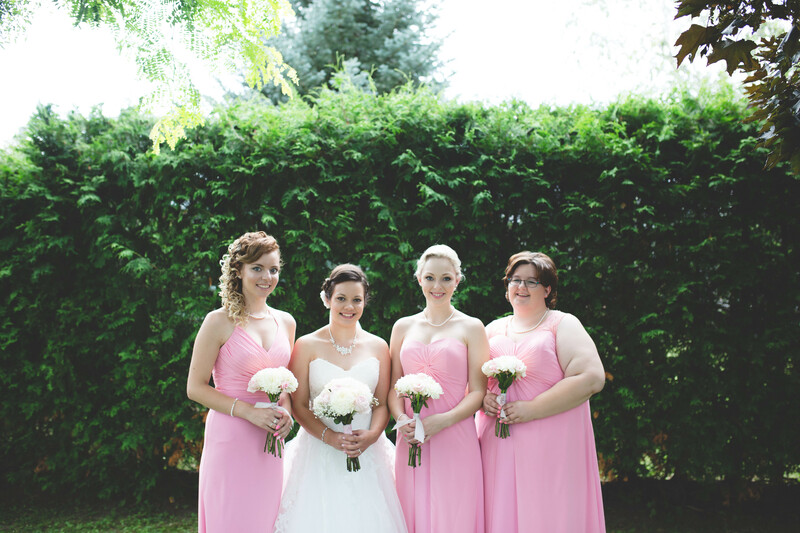 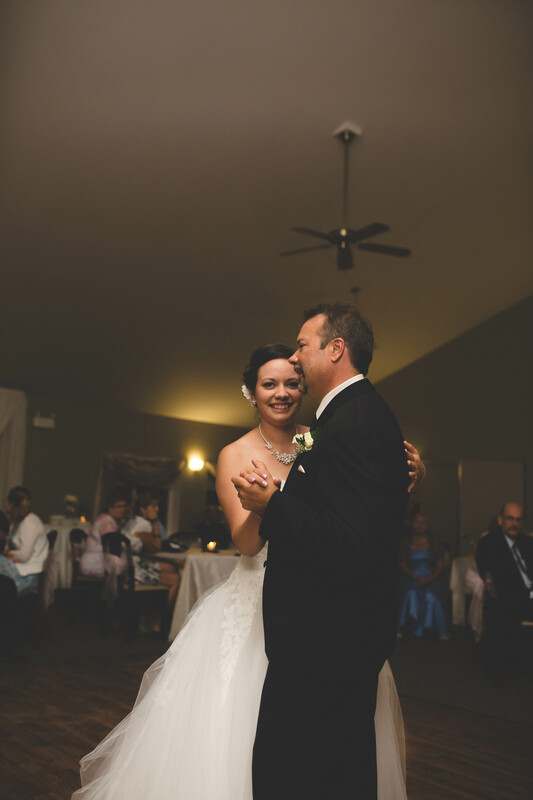 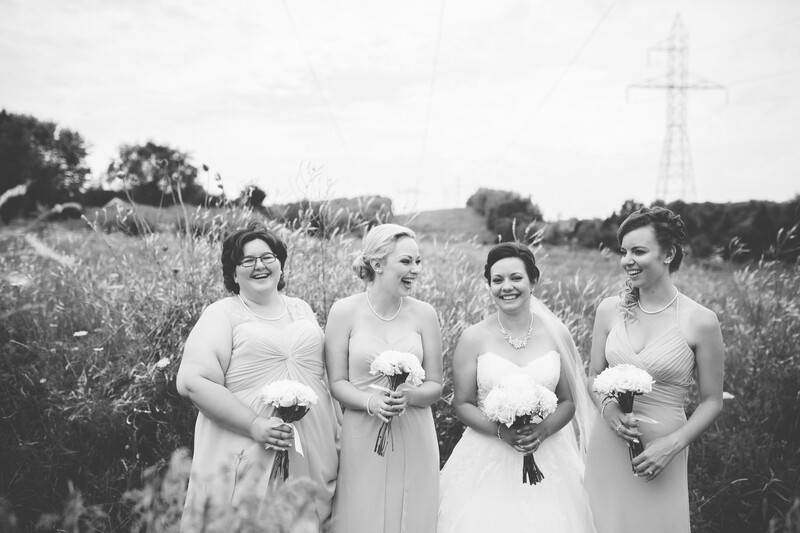 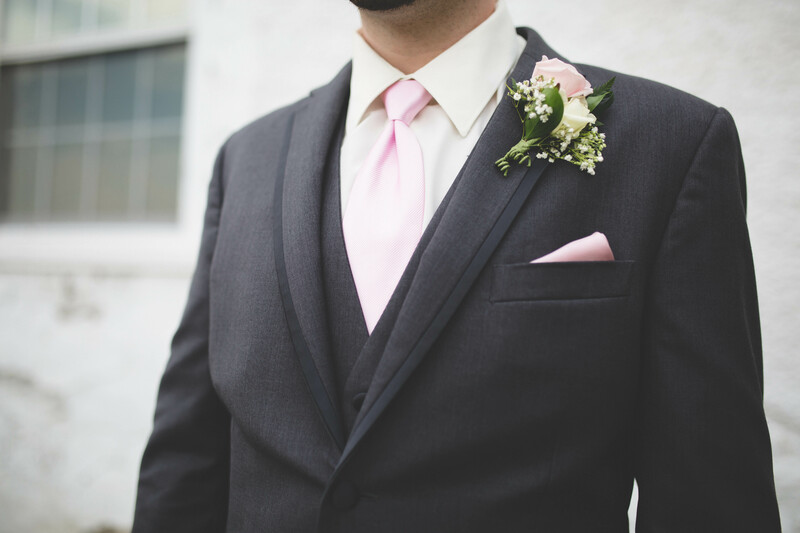 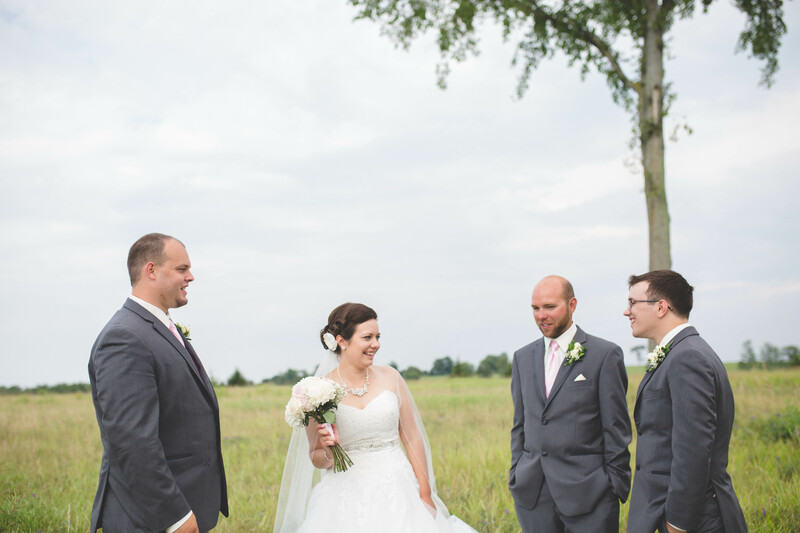 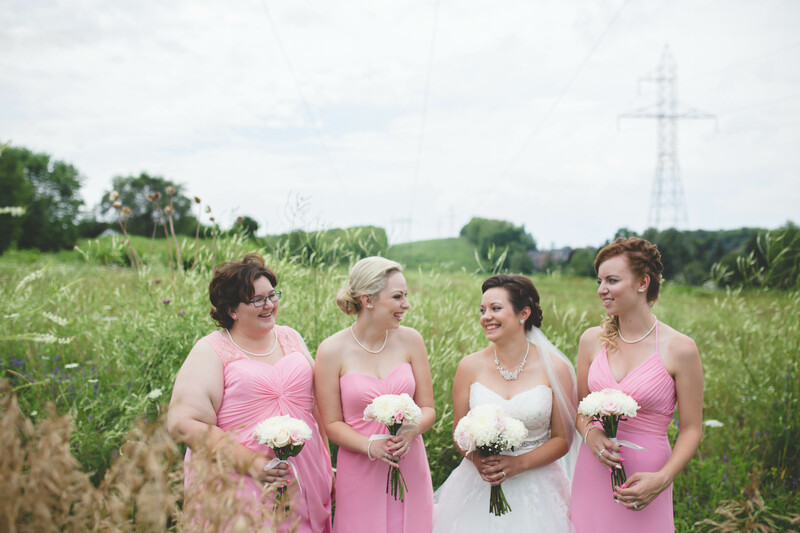 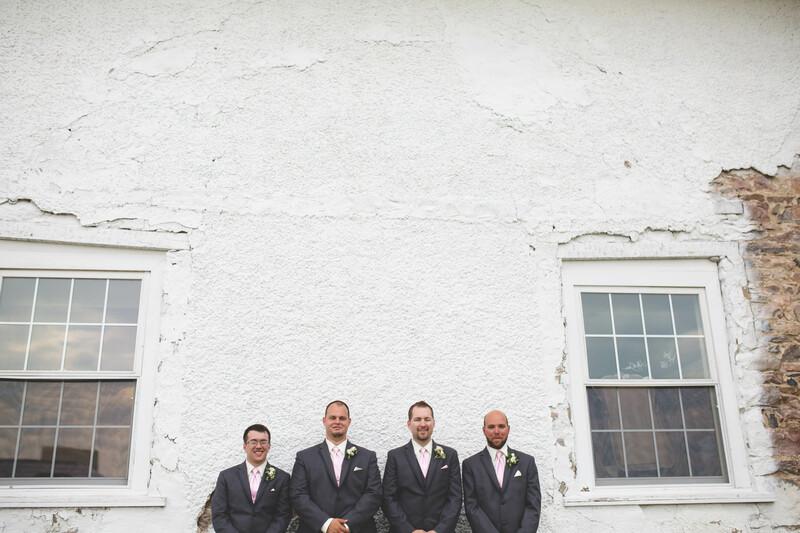 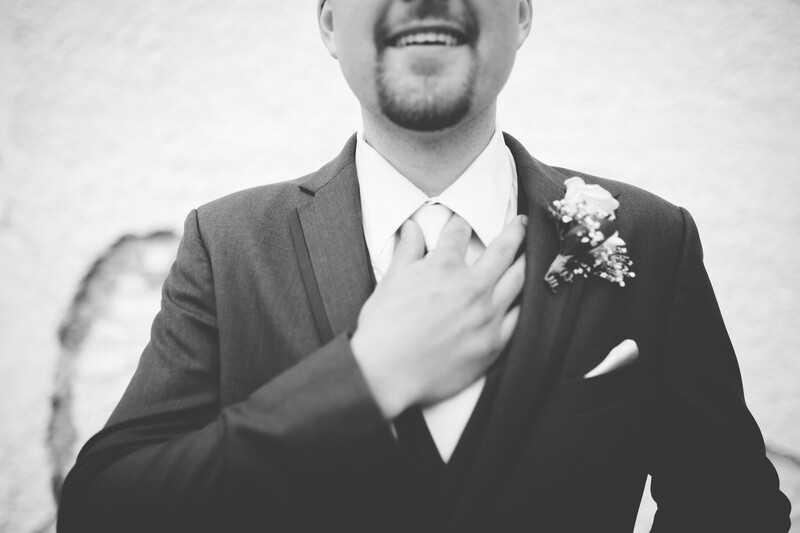 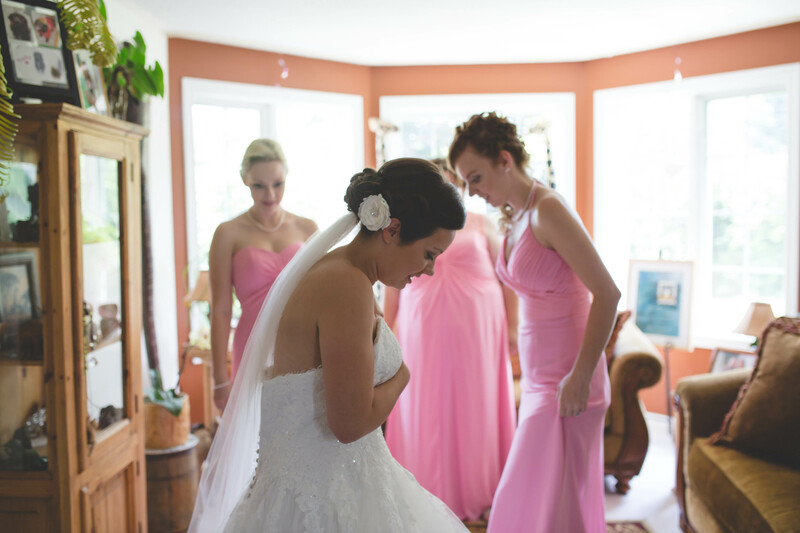 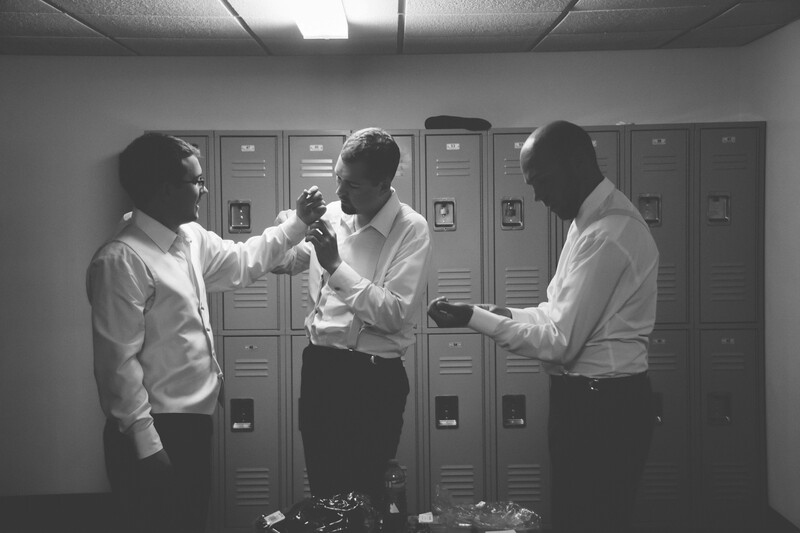 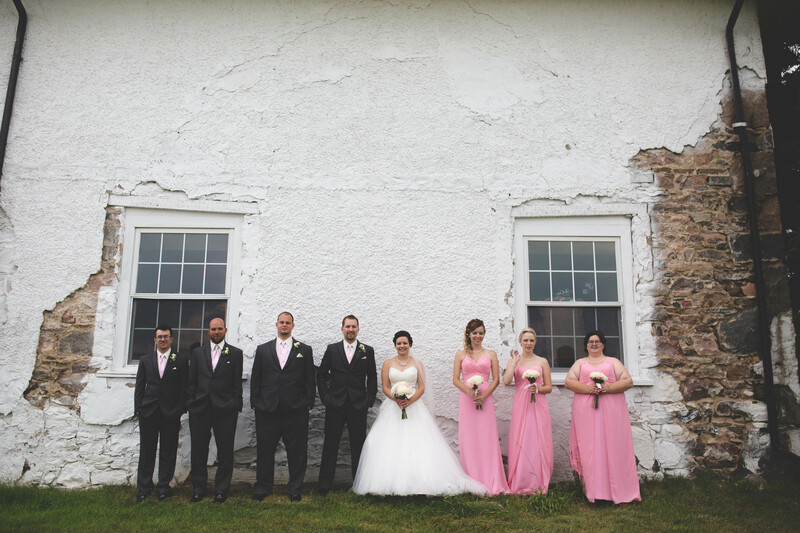 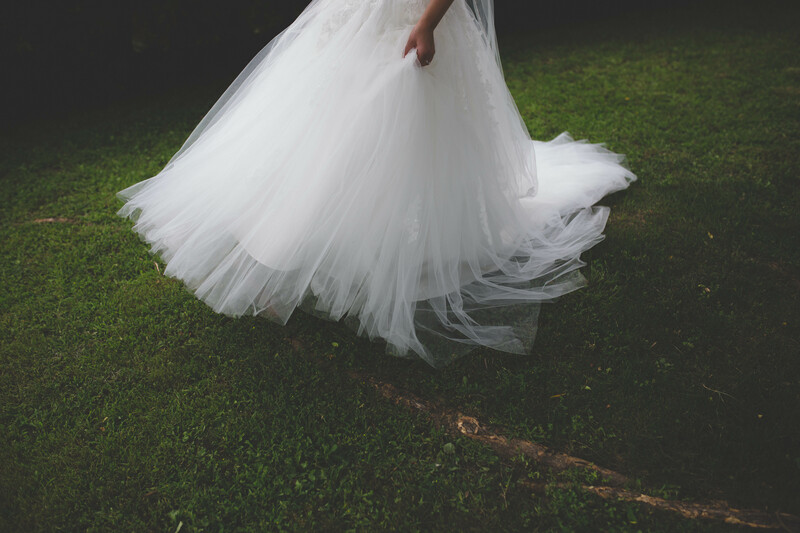 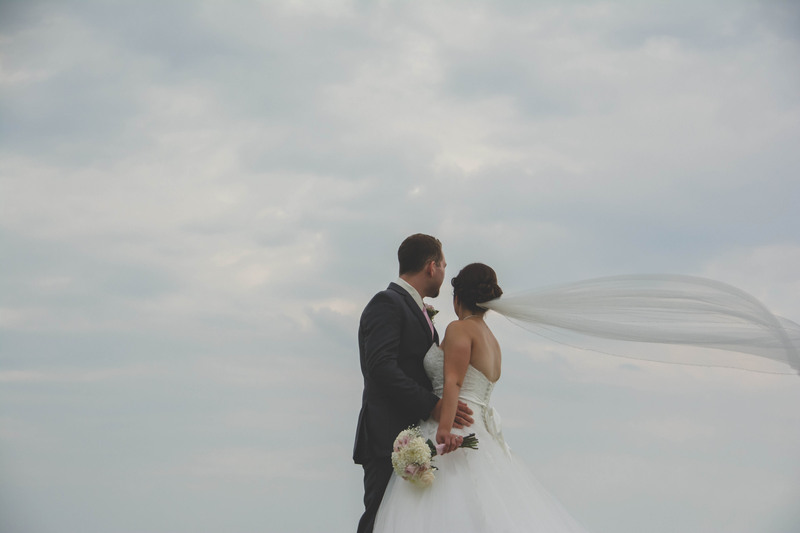 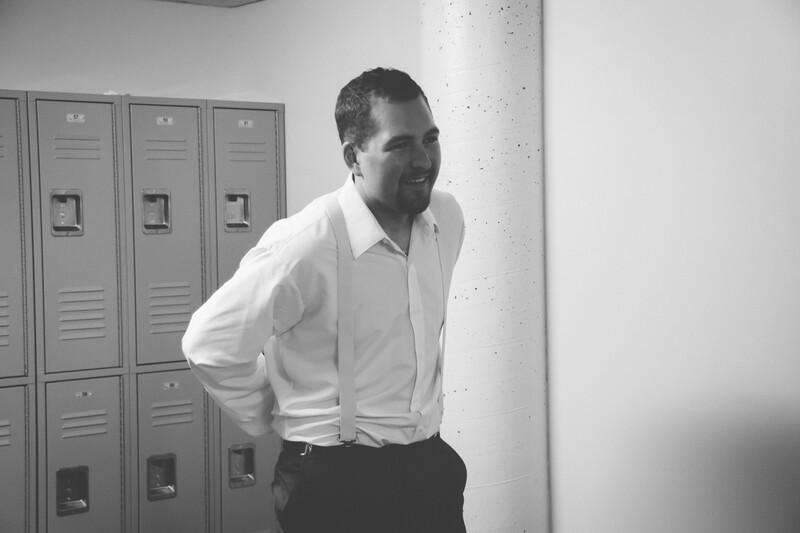 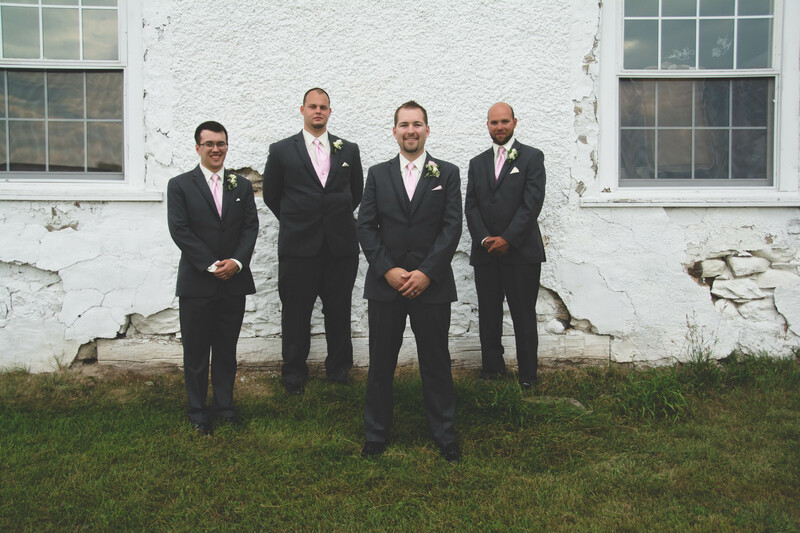 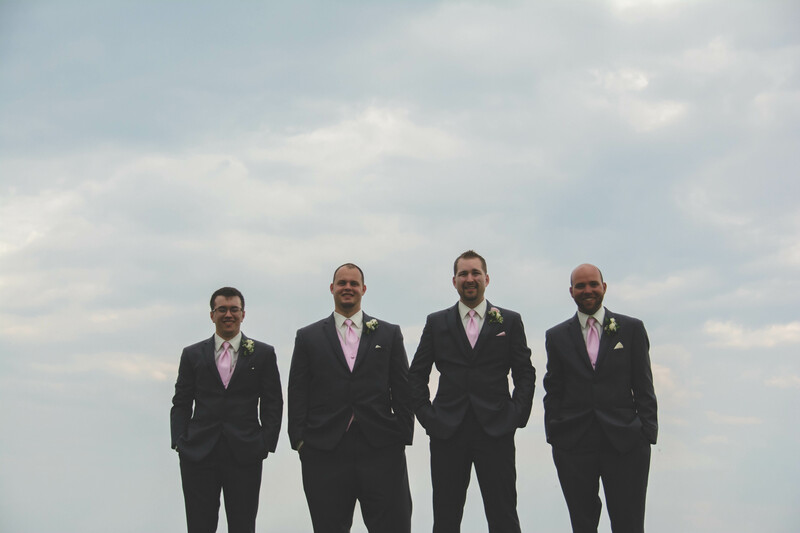 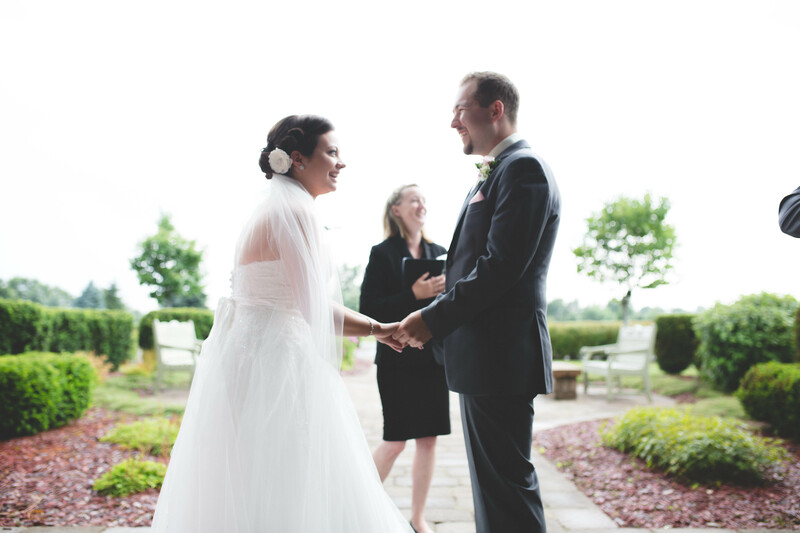 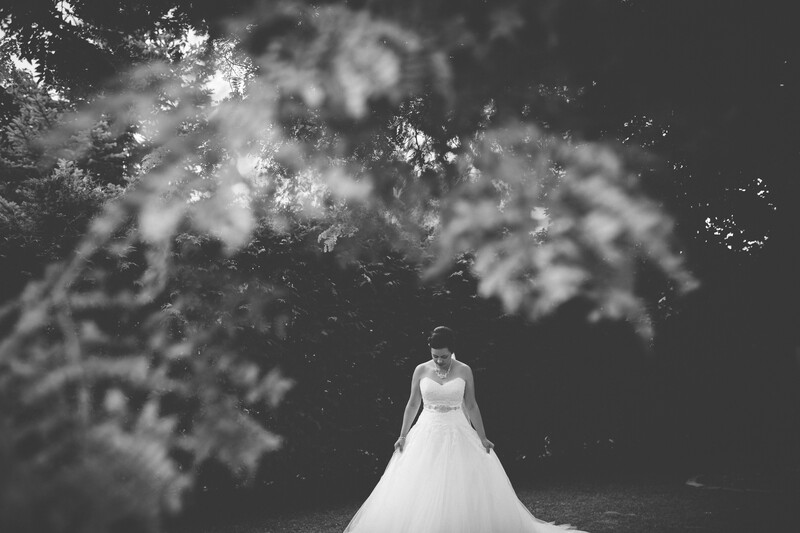 Thank you so much to Melissa Carnegie Photography for second photographing Vanessa and Drew’s Wedding Day!